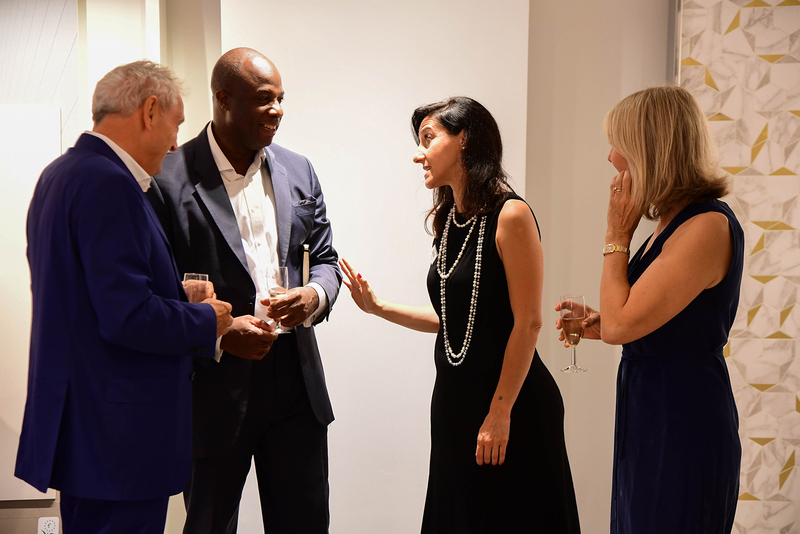 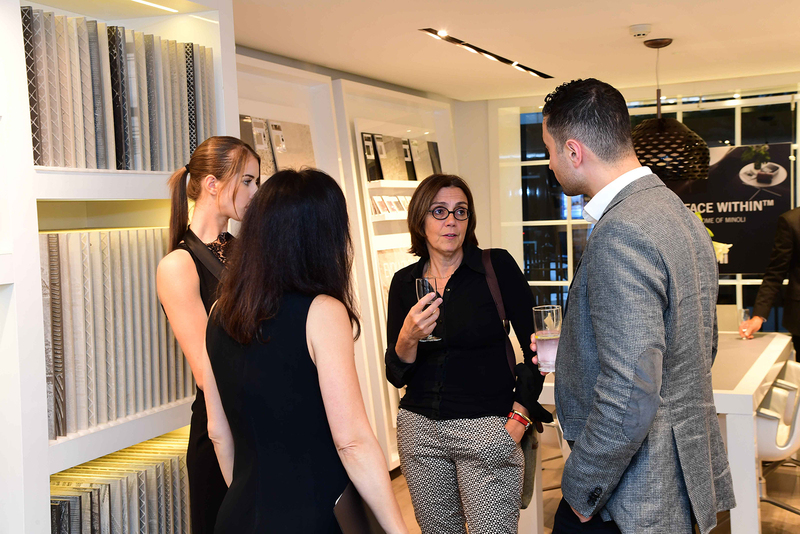 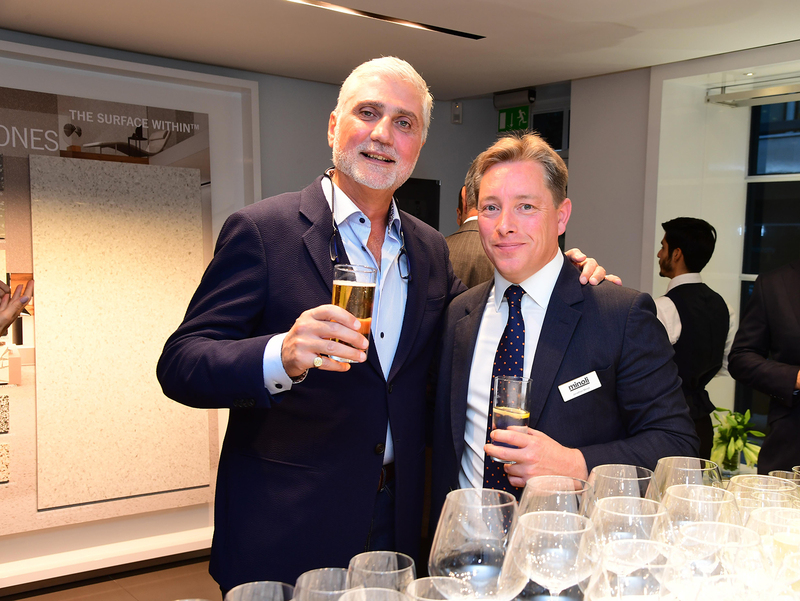 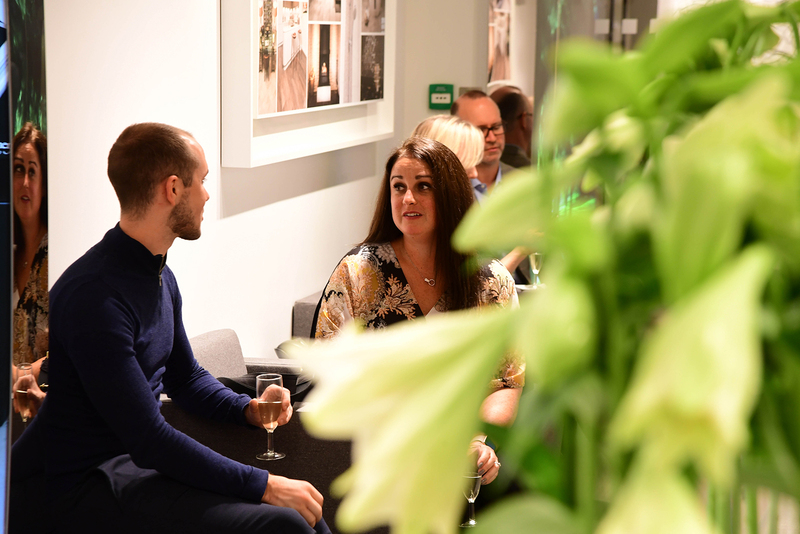 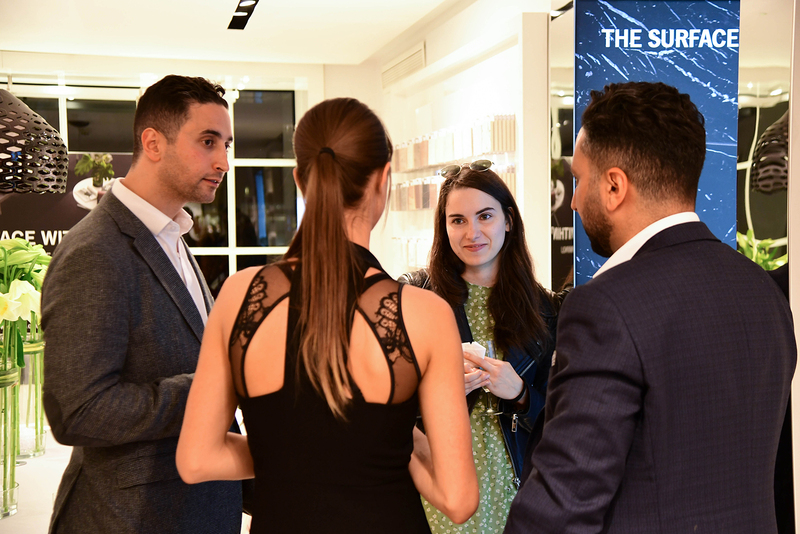 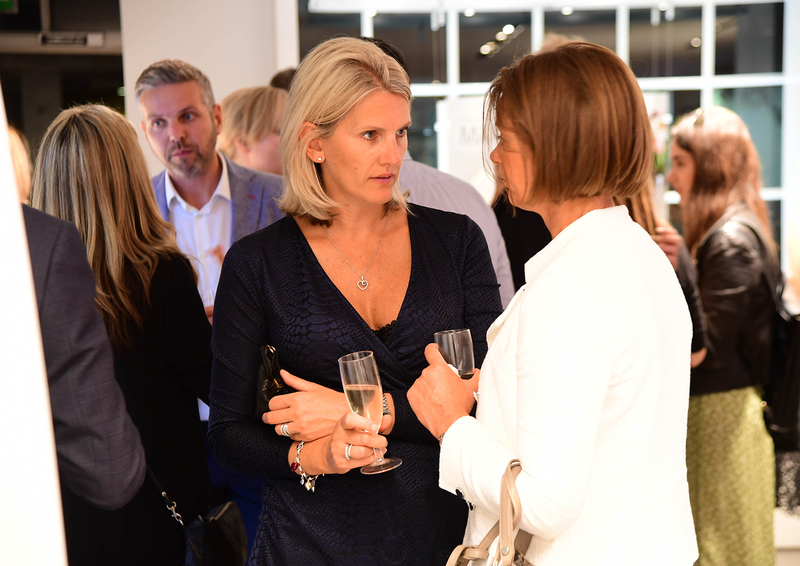 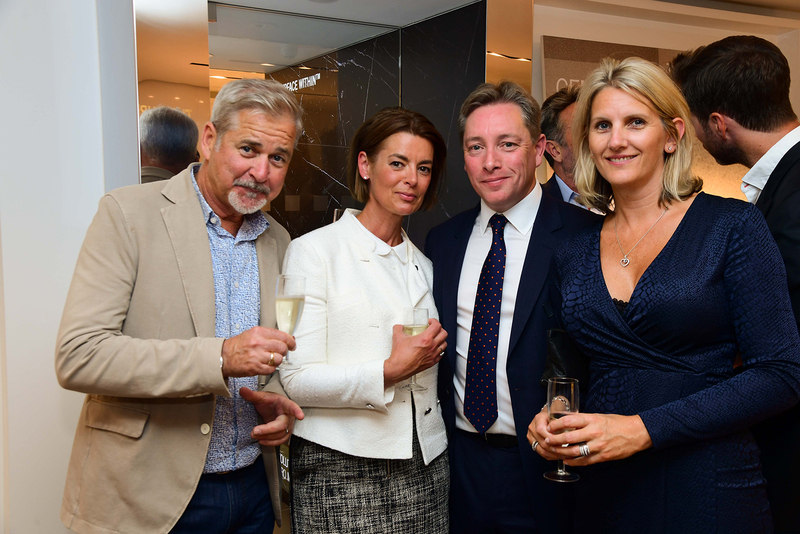 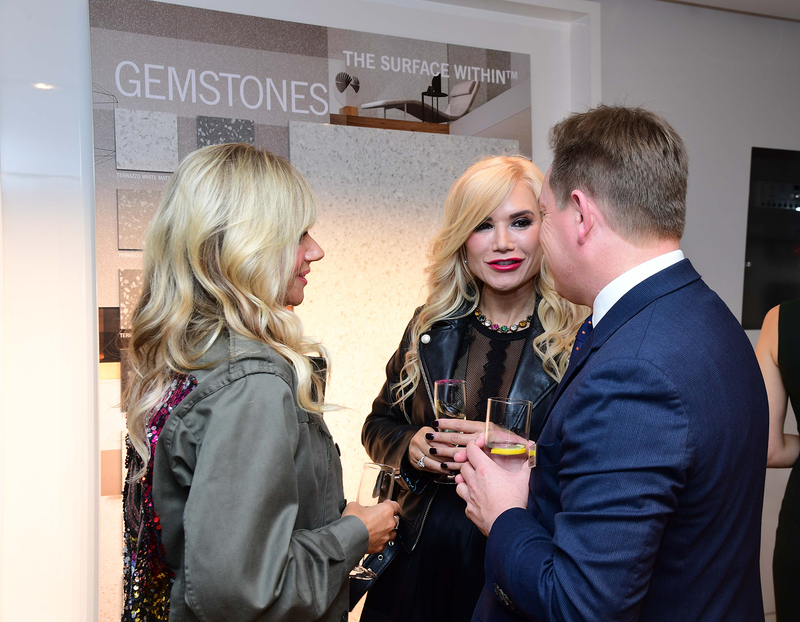 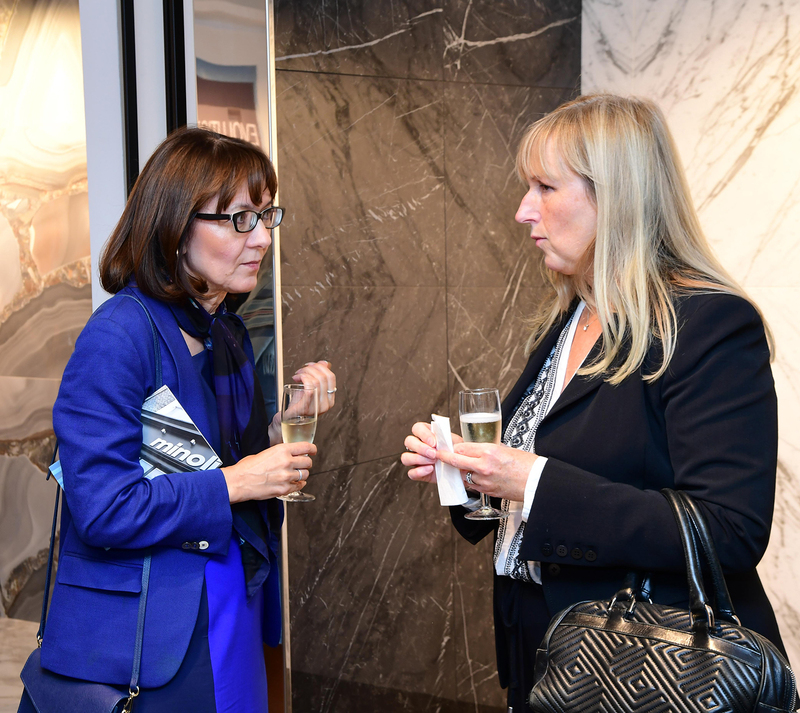 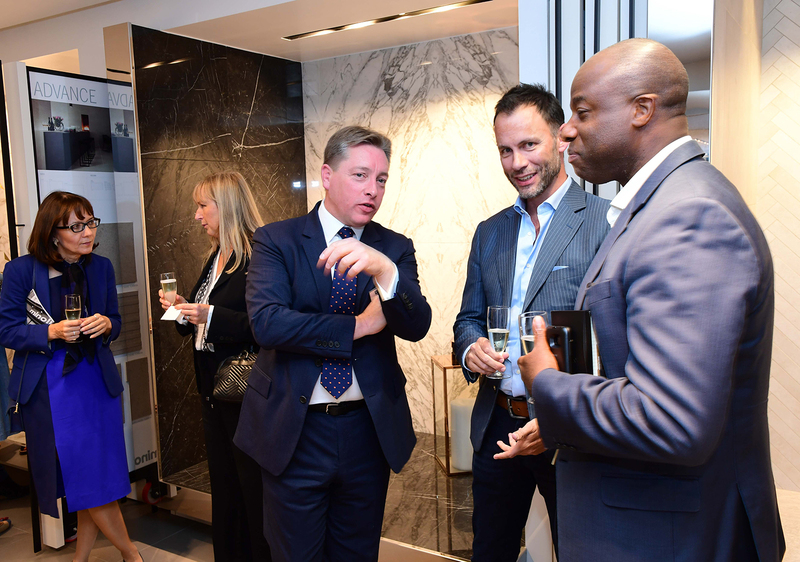 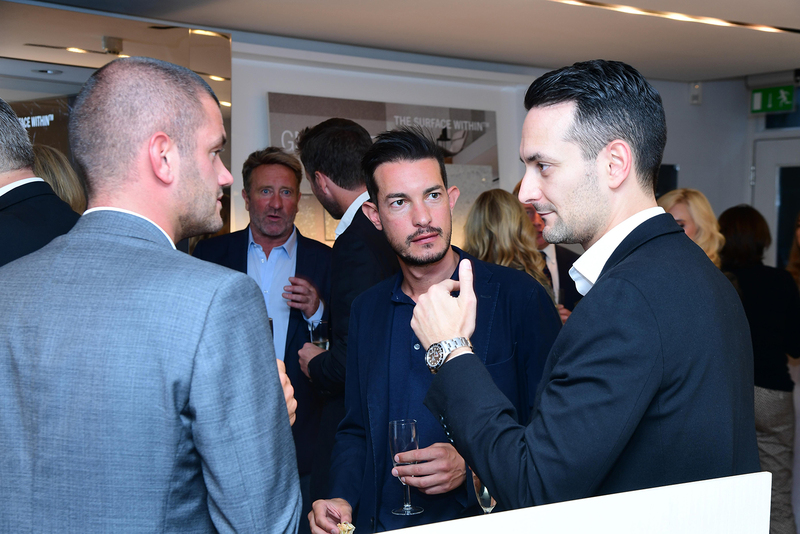 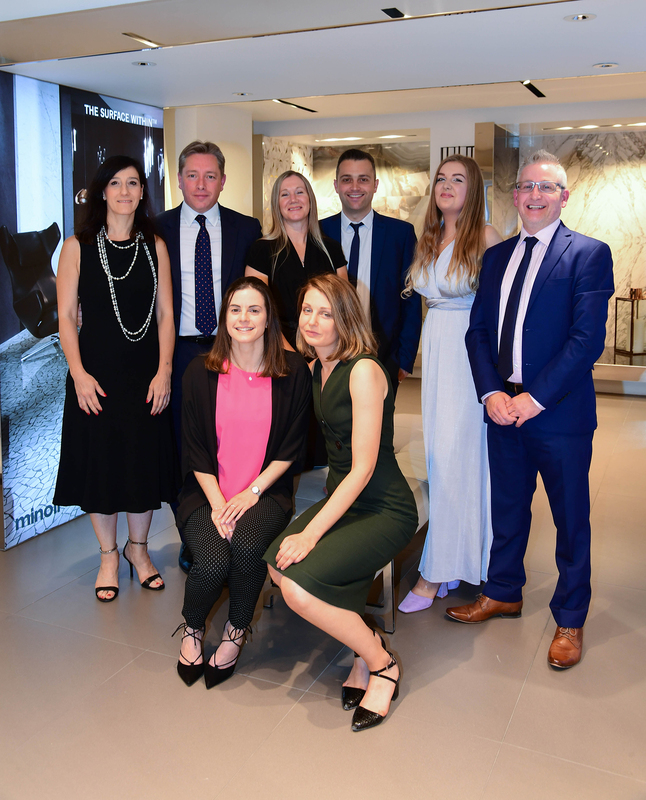 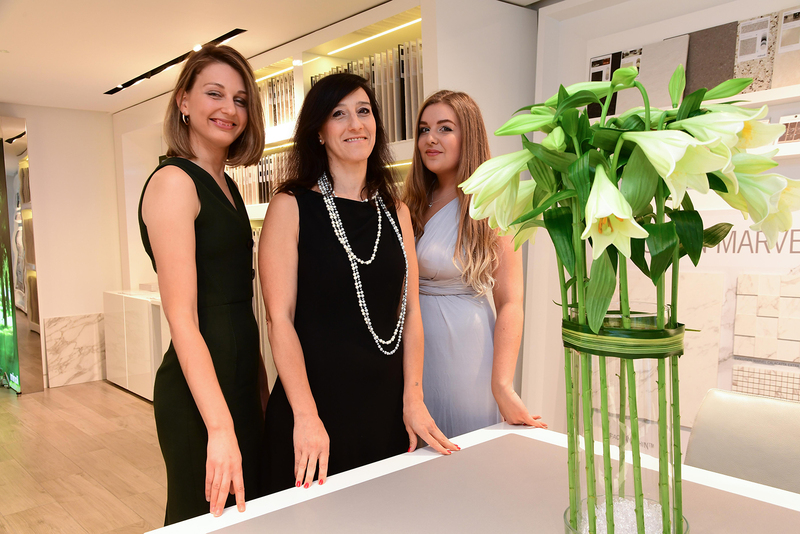 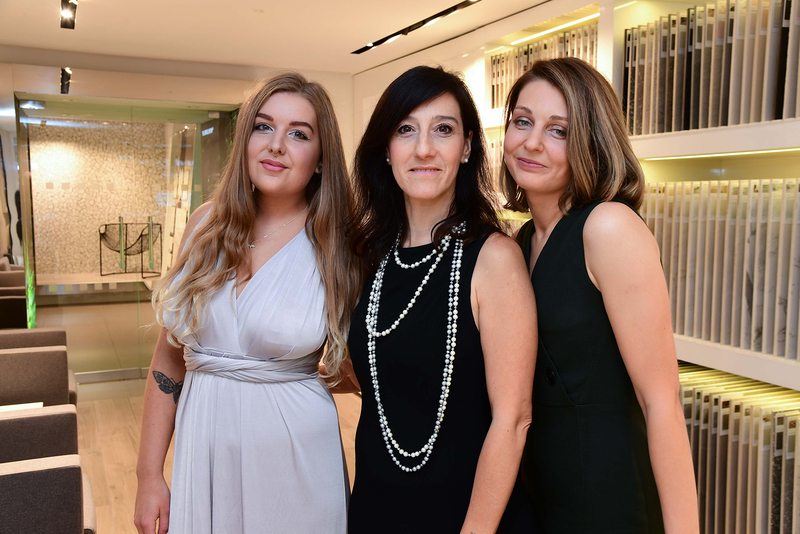 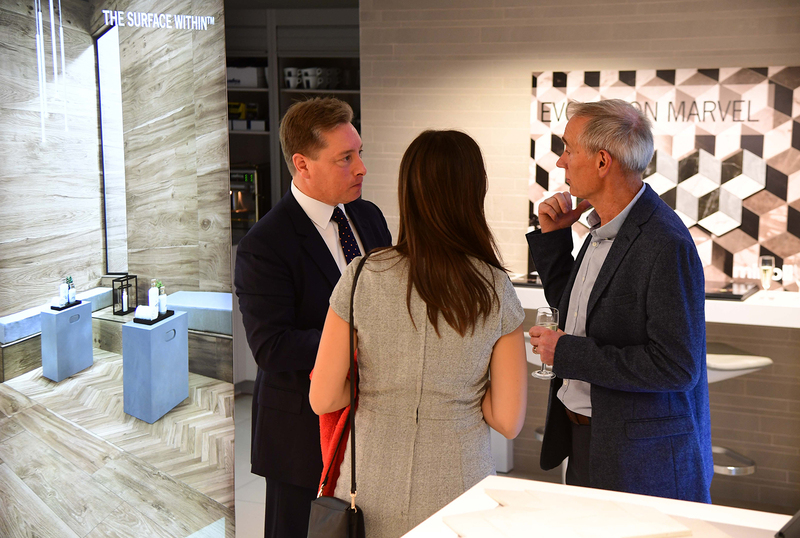 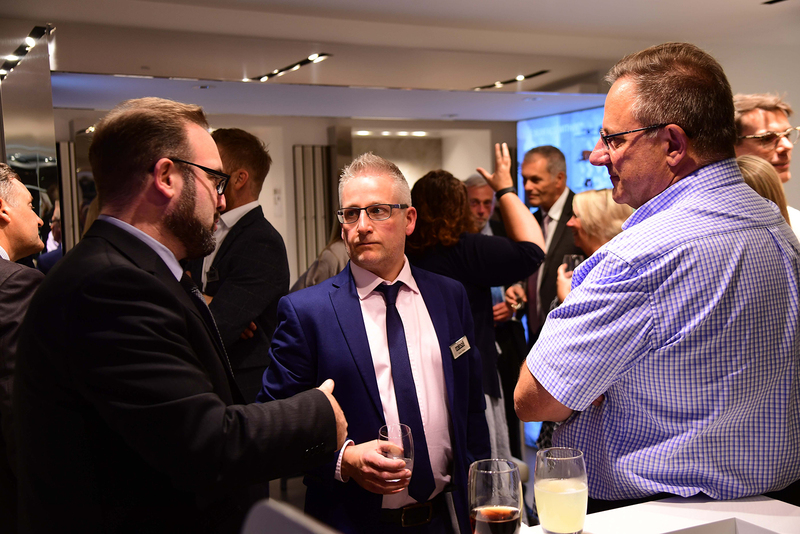 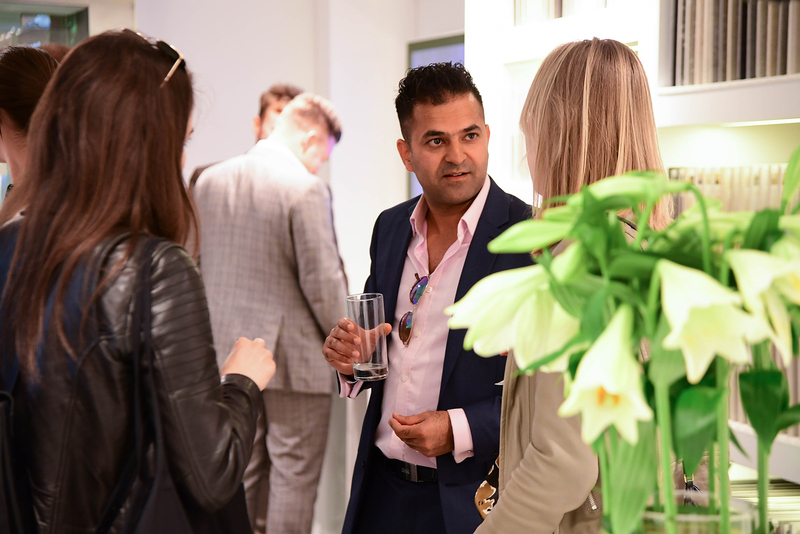 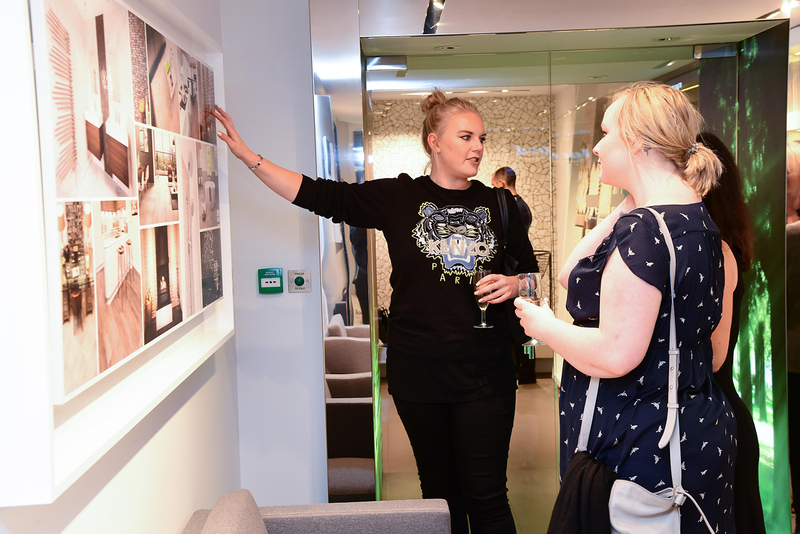 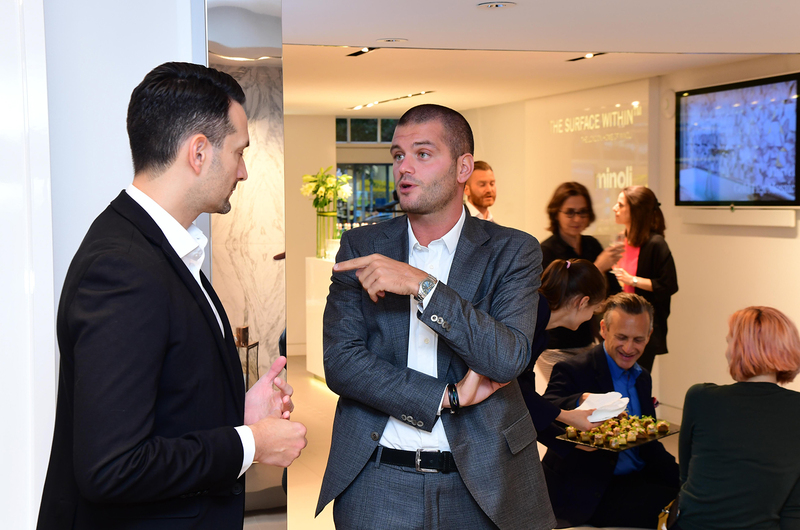 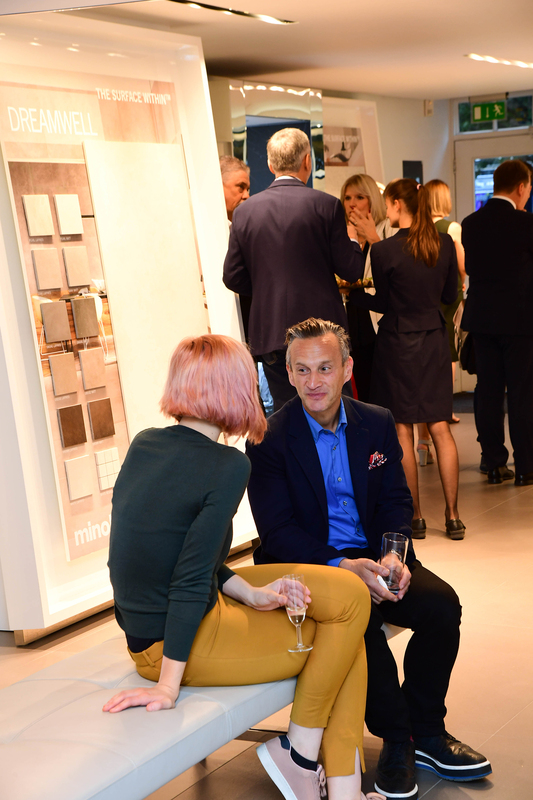 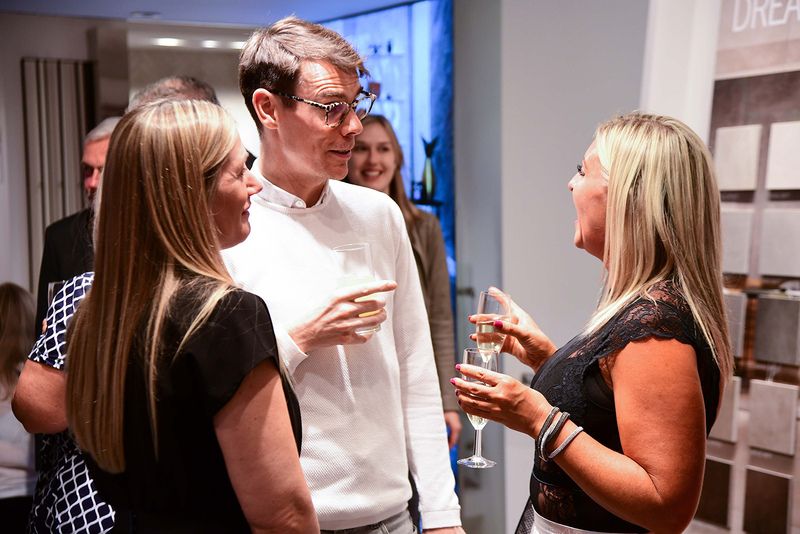 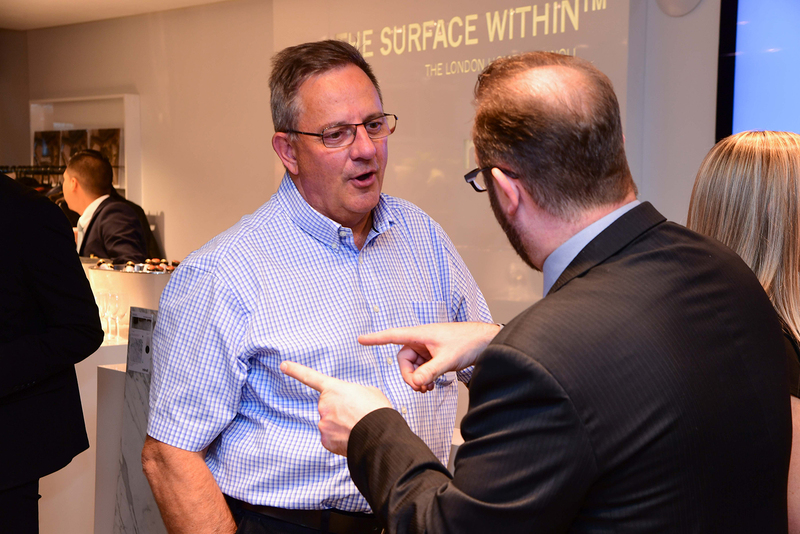 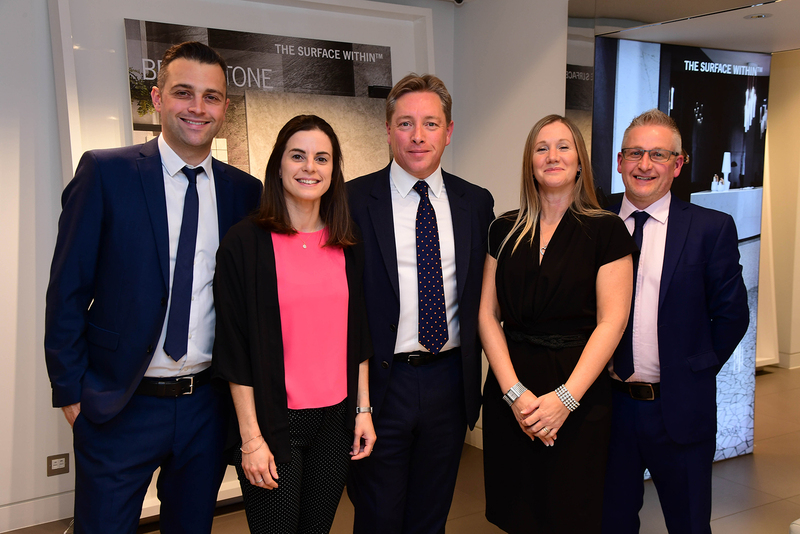 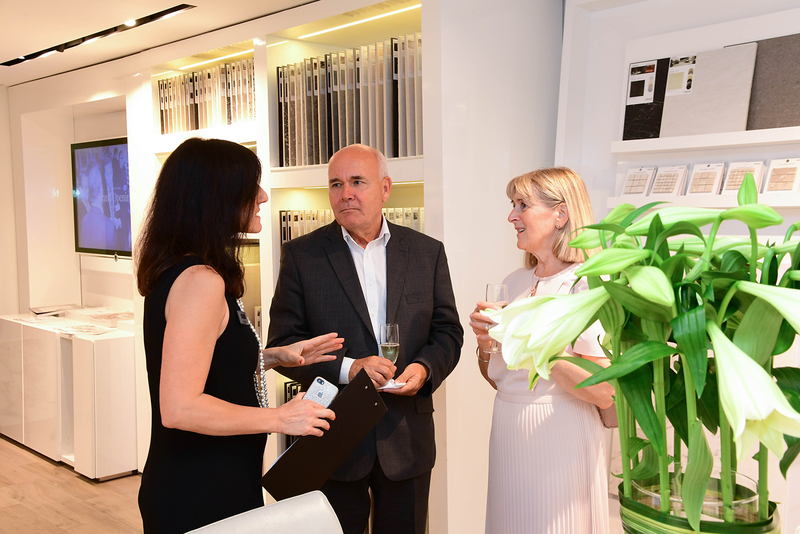 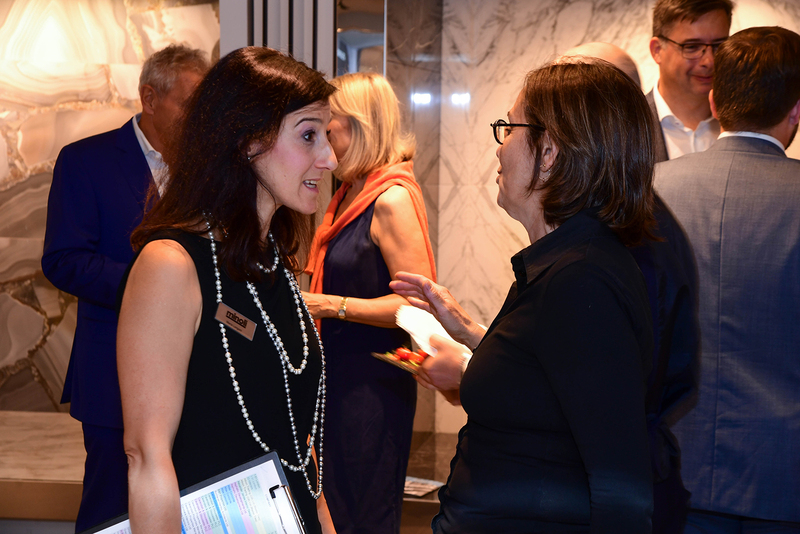 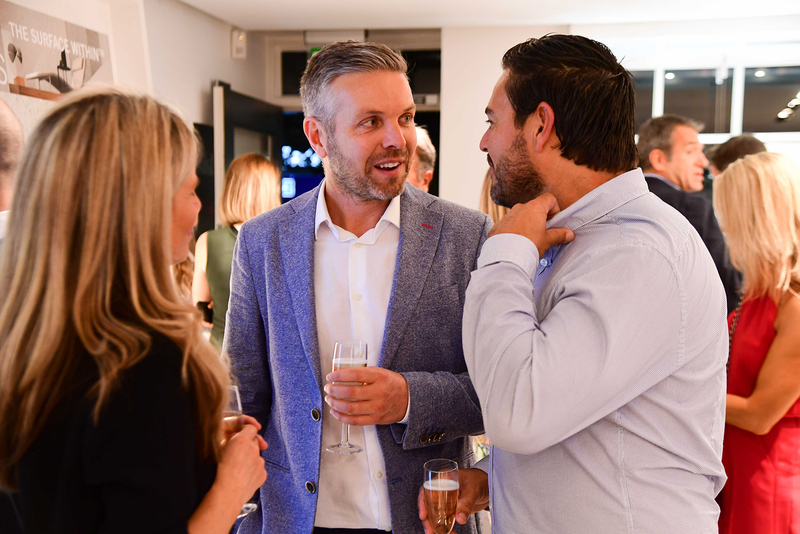 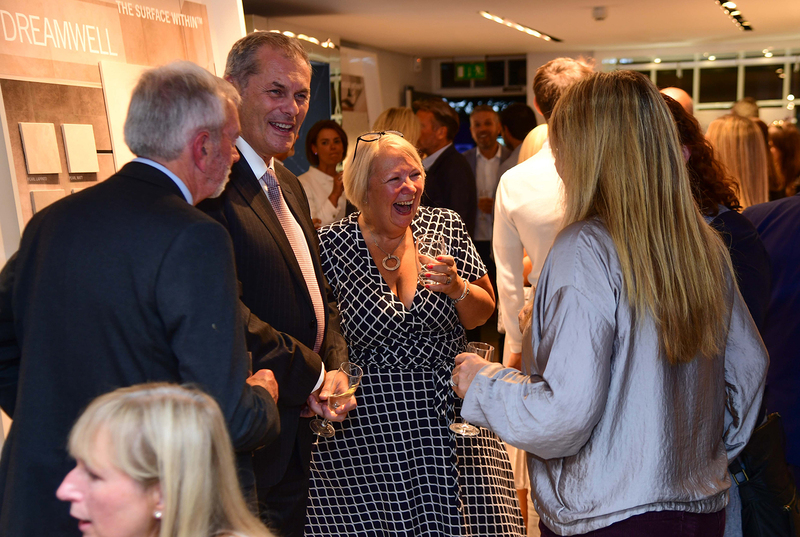 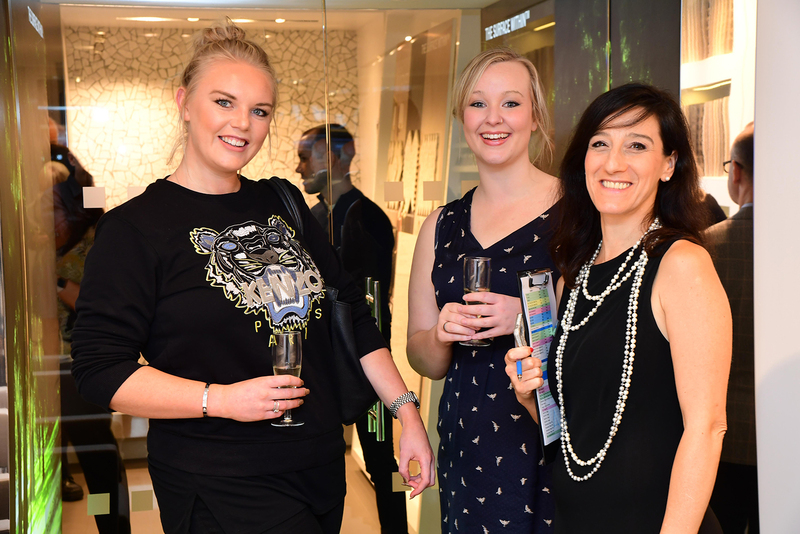 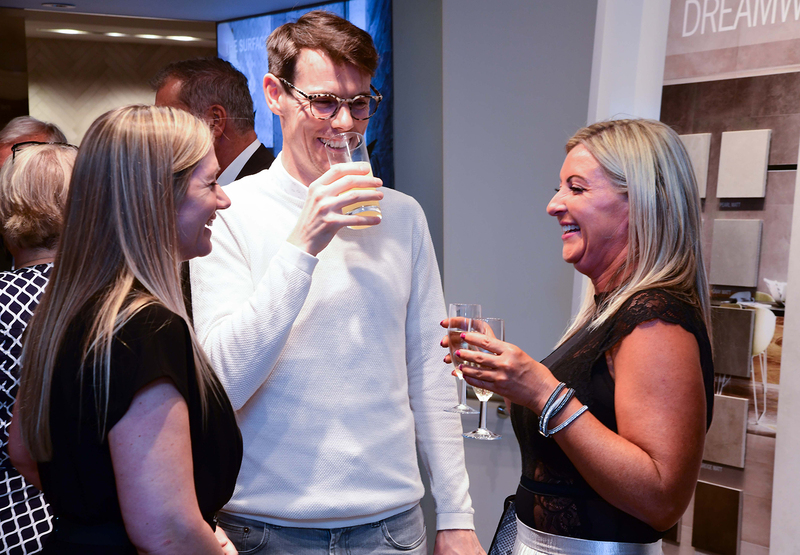 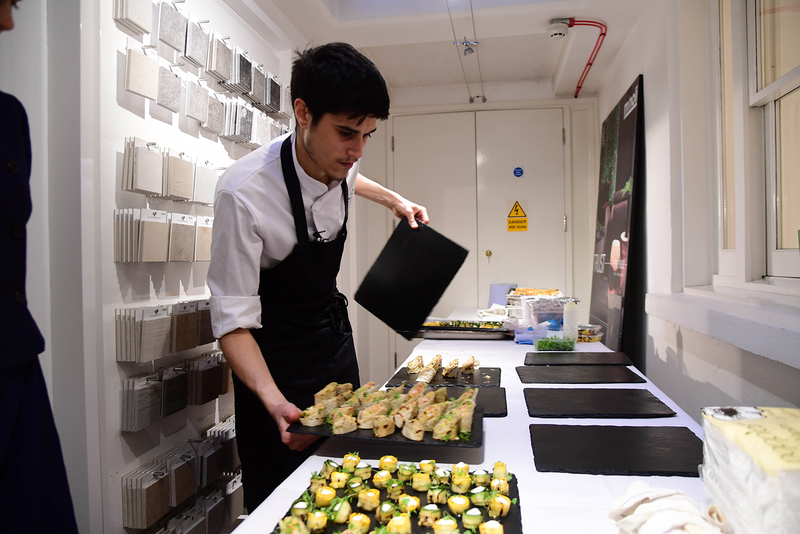 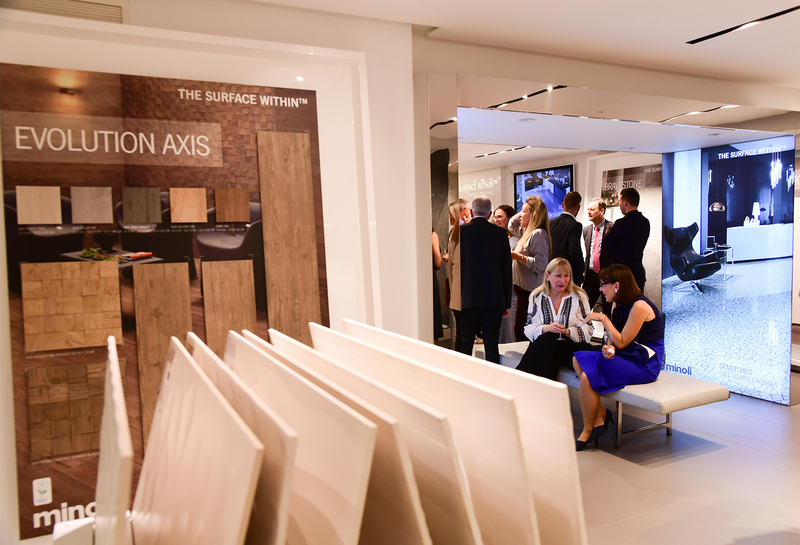 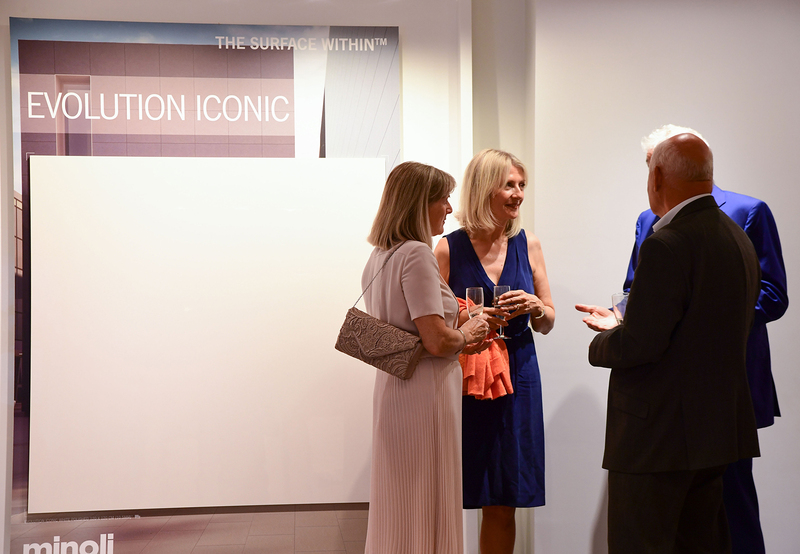 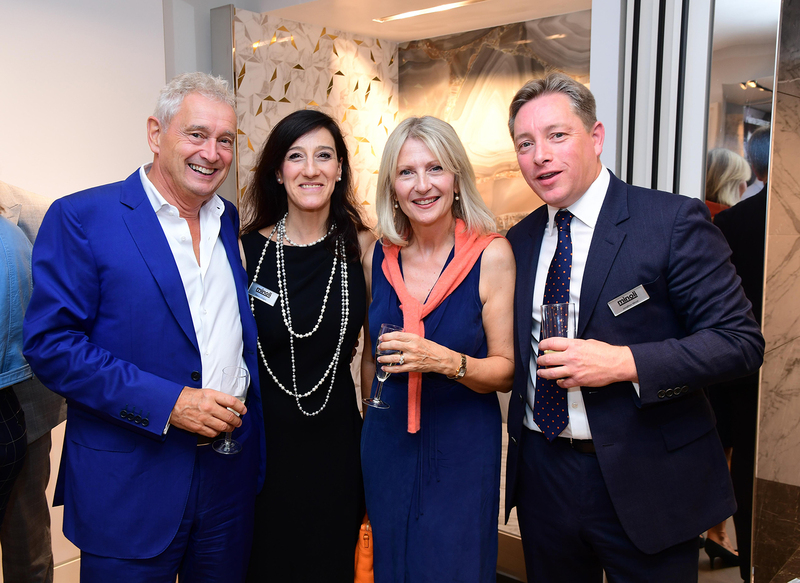 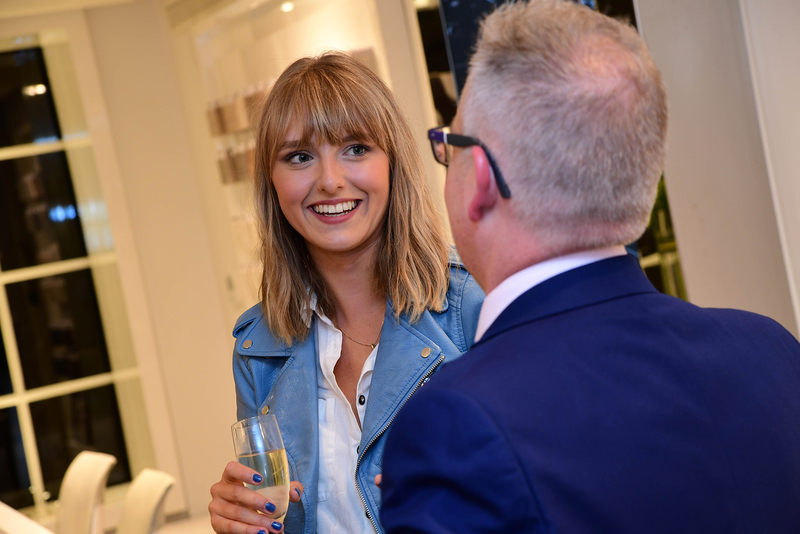 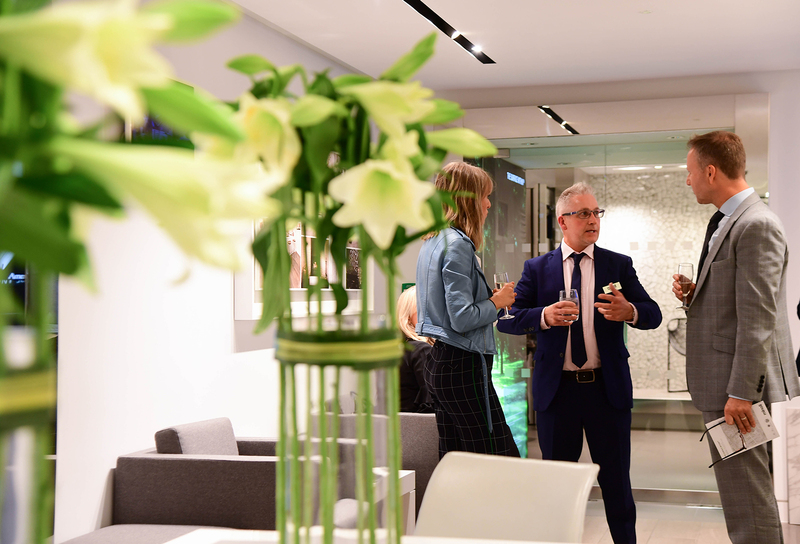 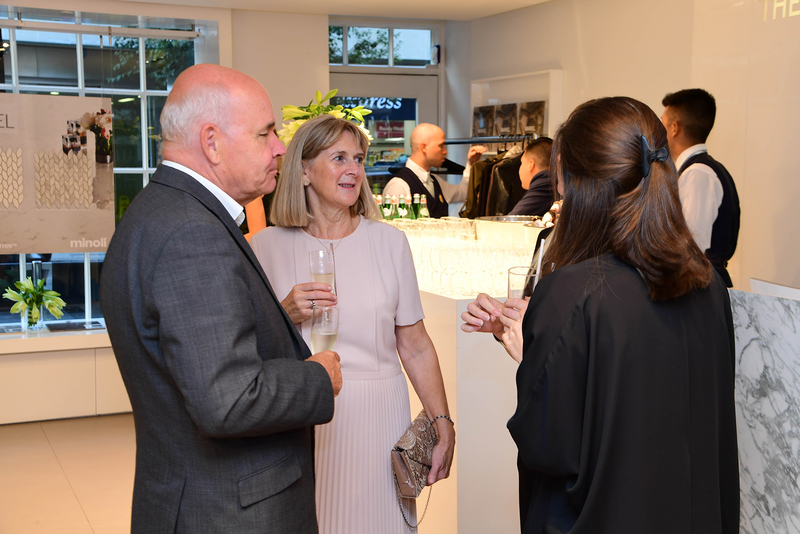 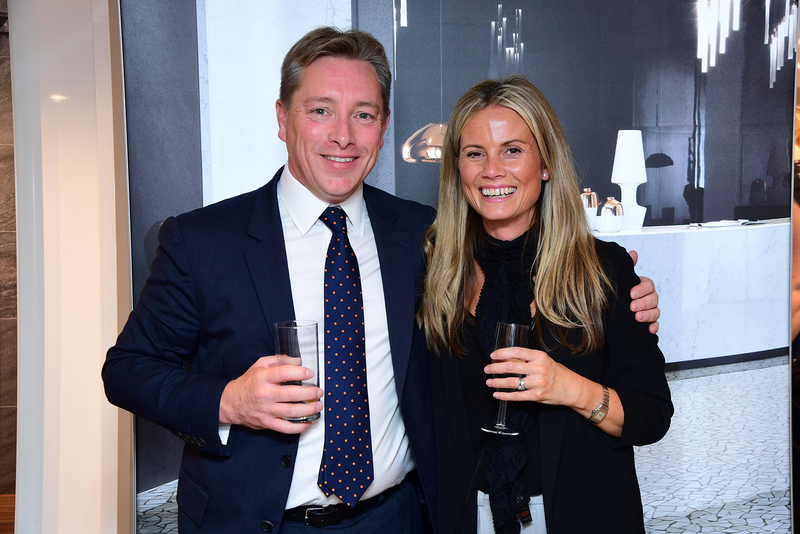 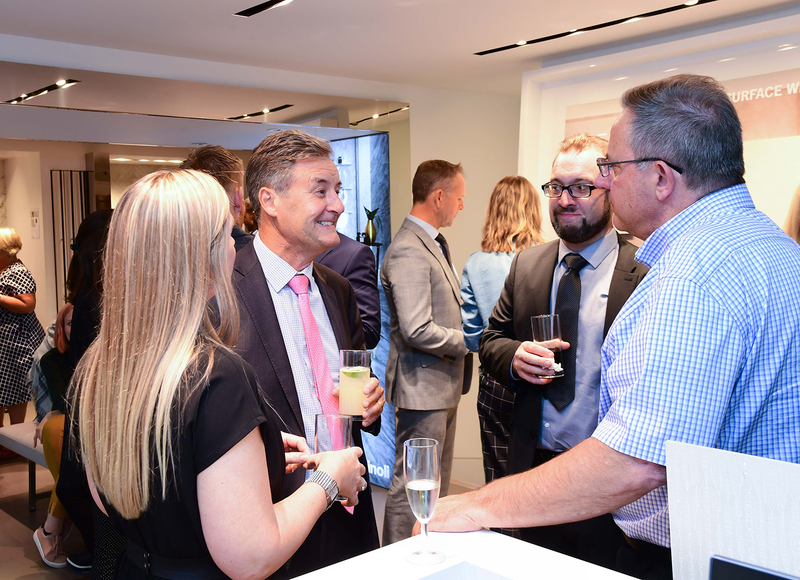 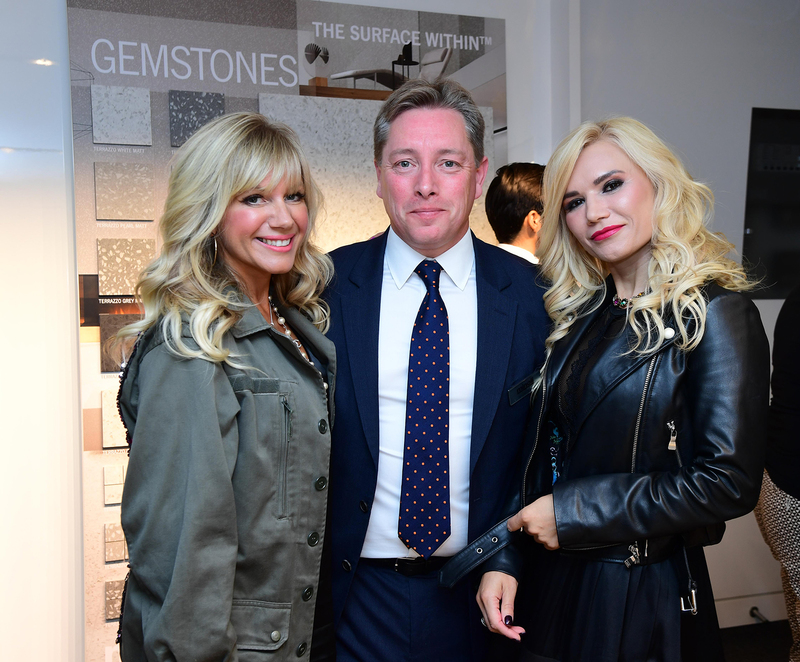 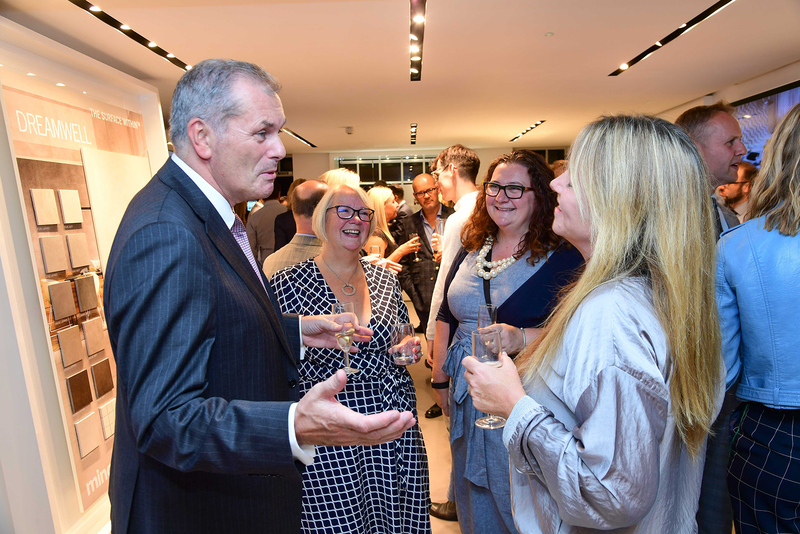 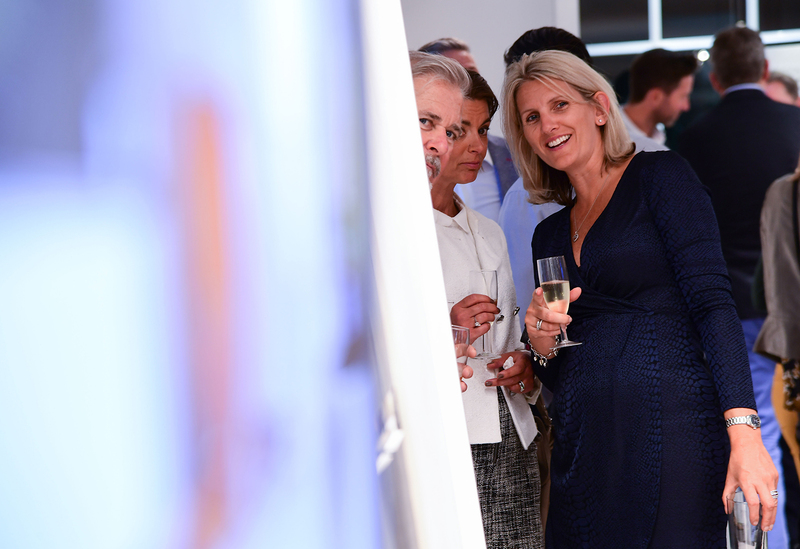 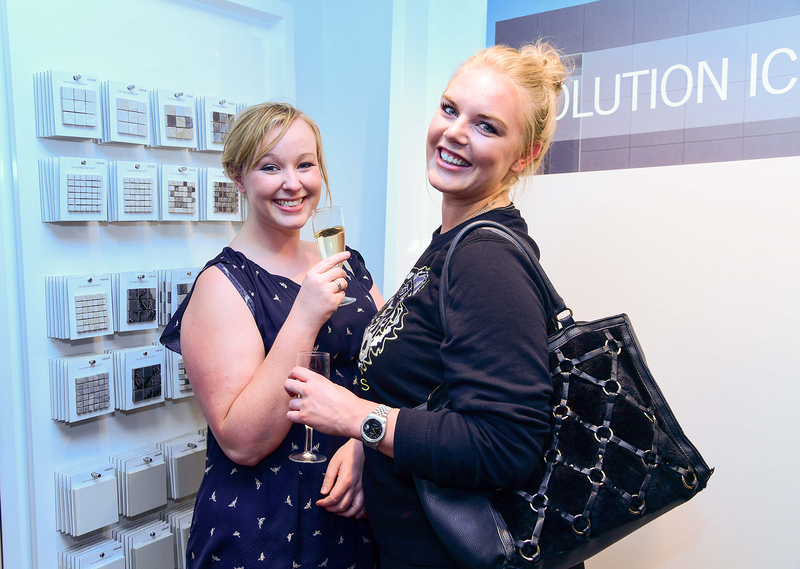 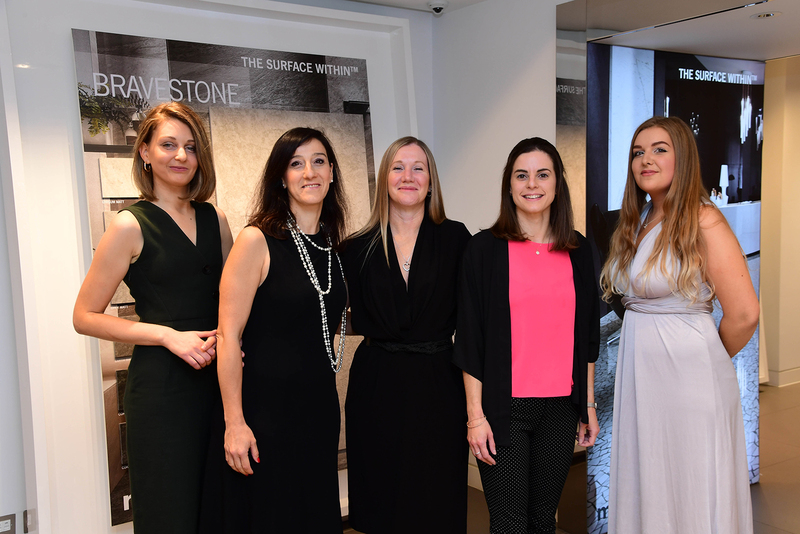 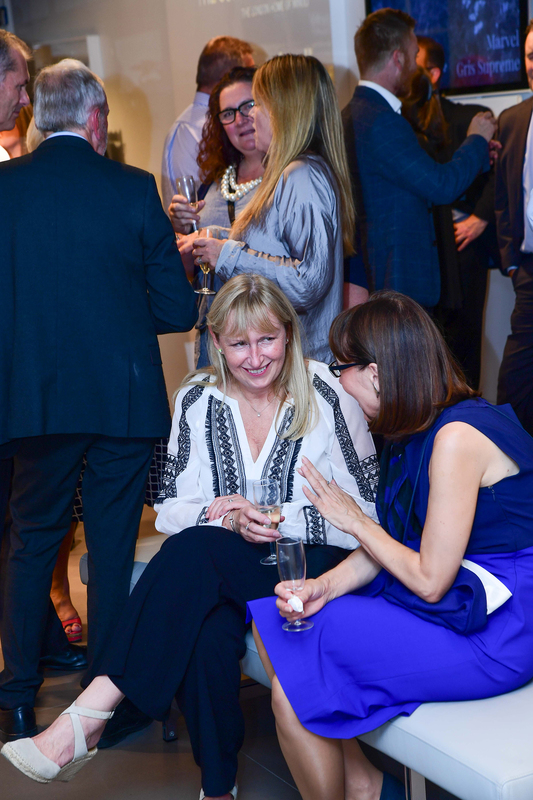 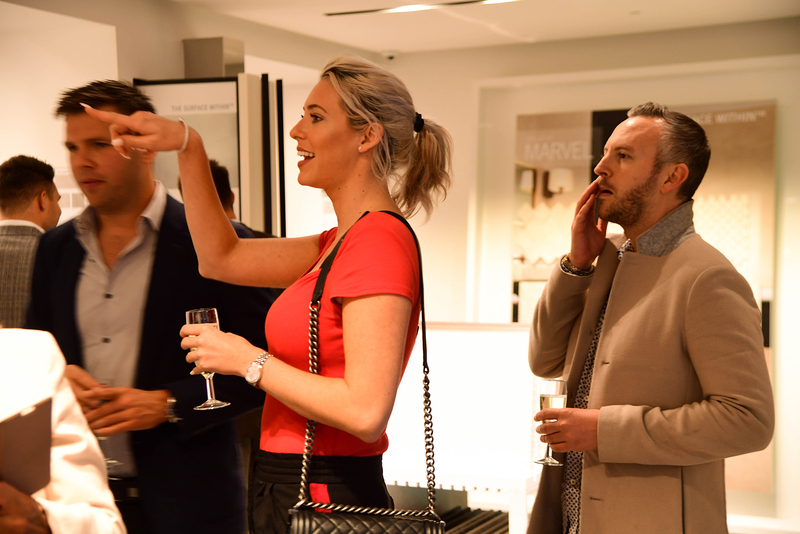 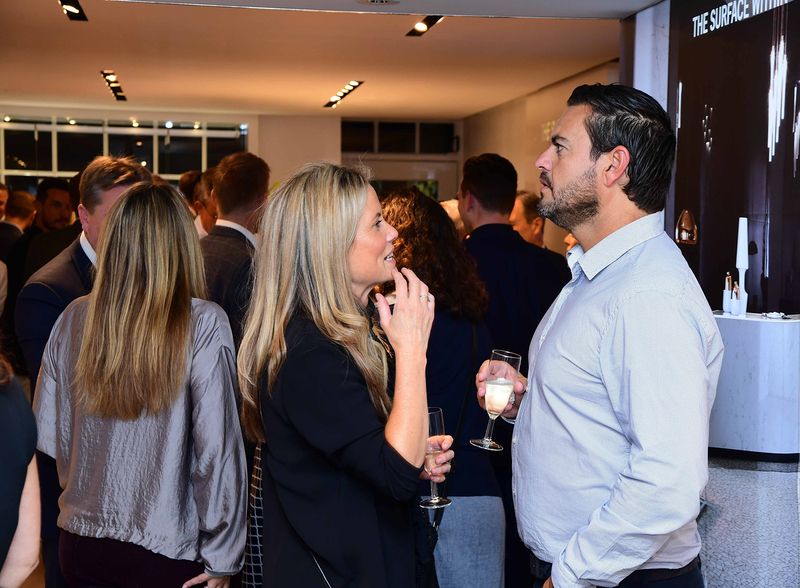 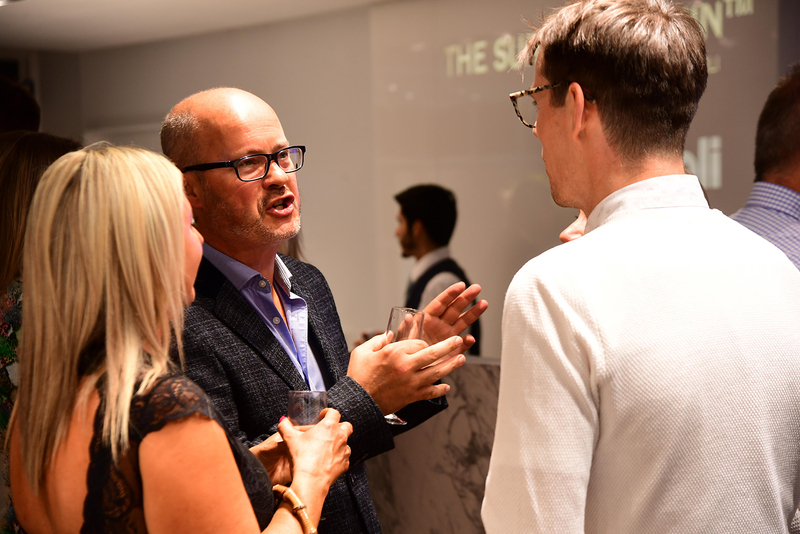 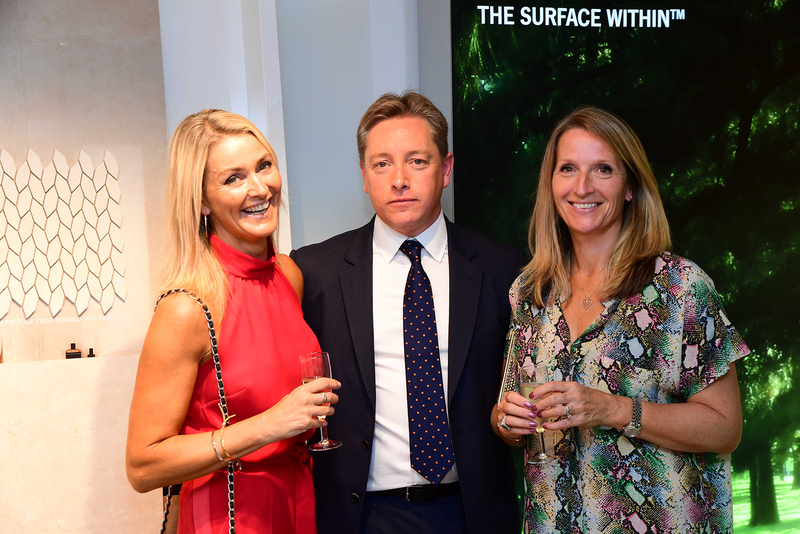 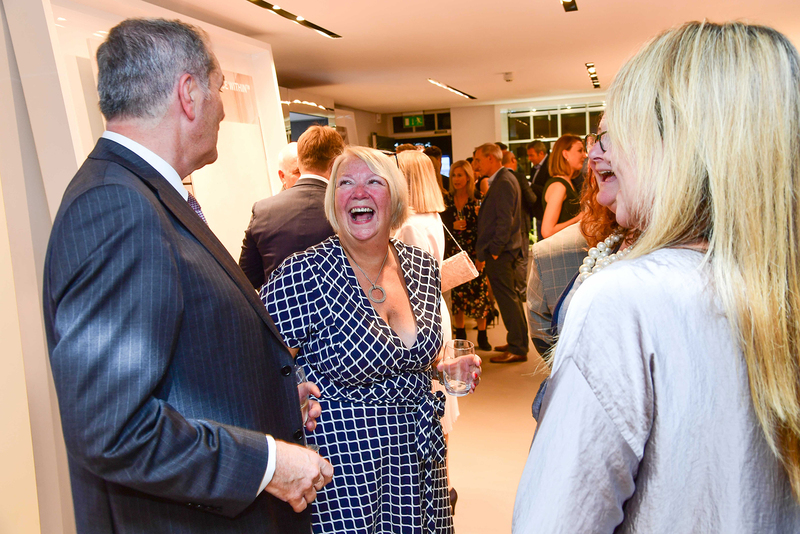 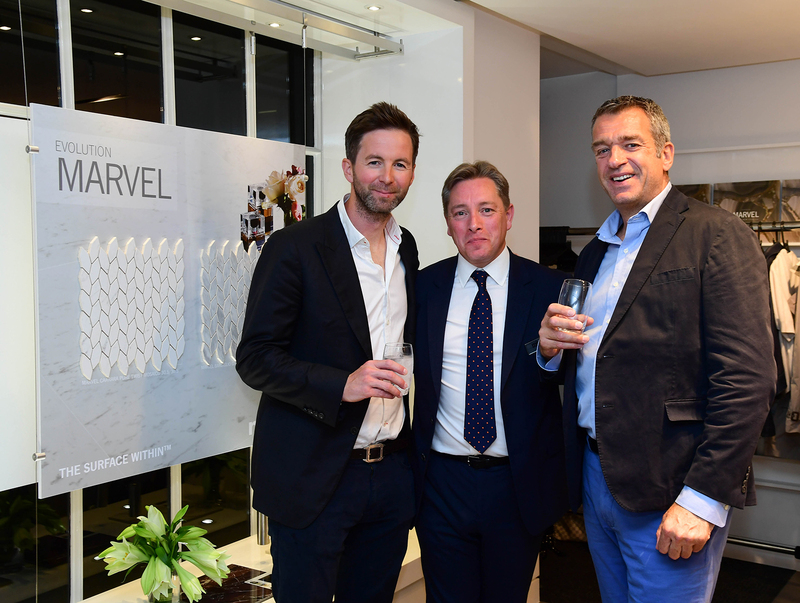 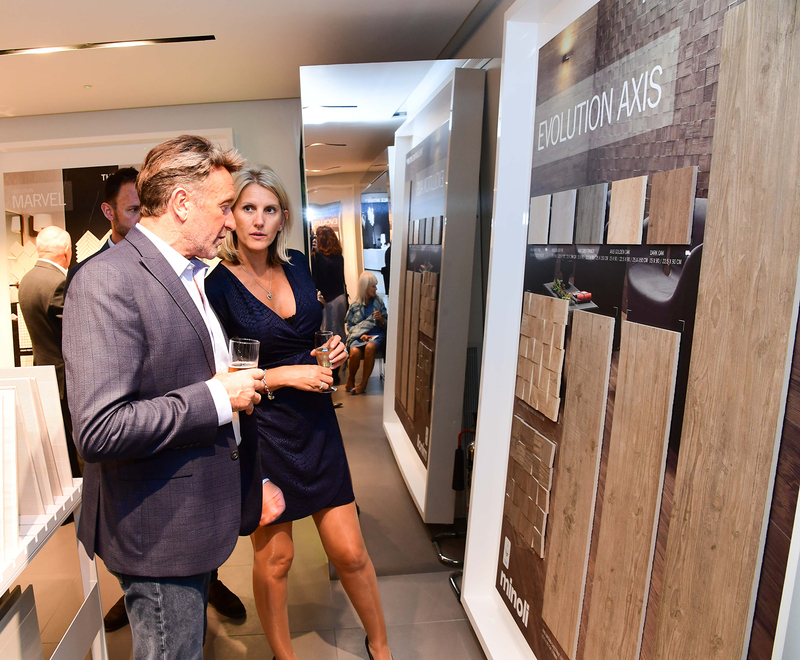 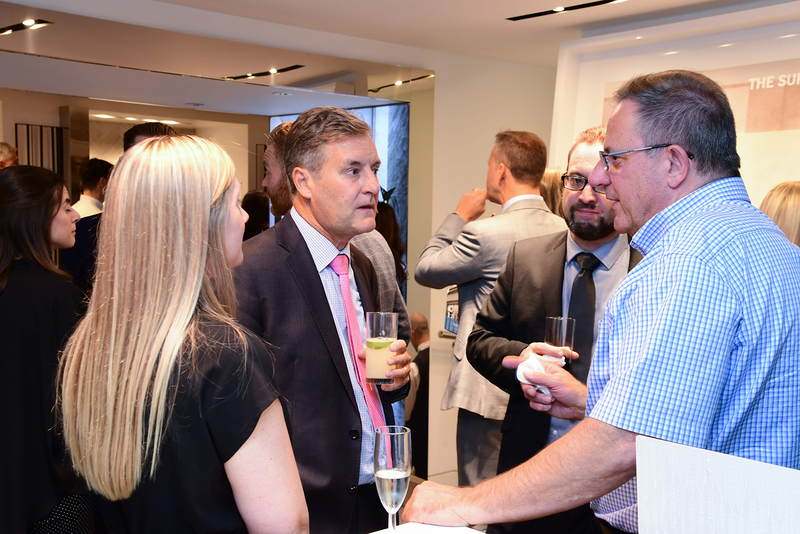 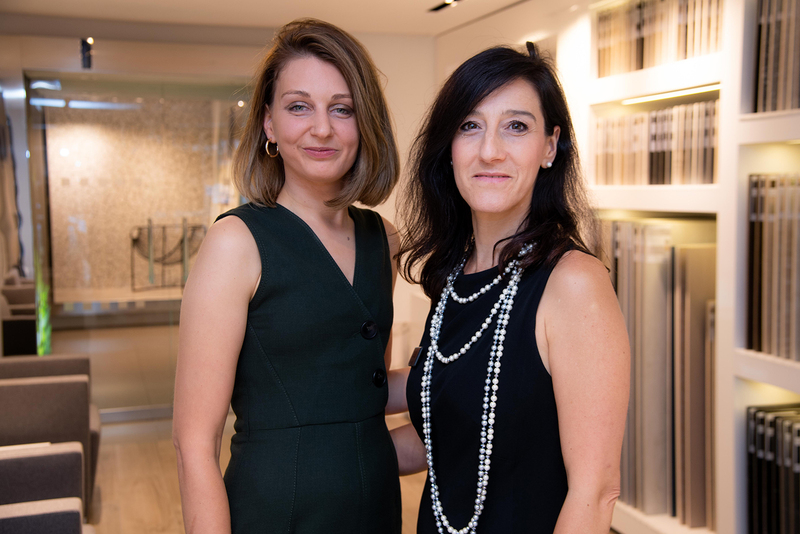 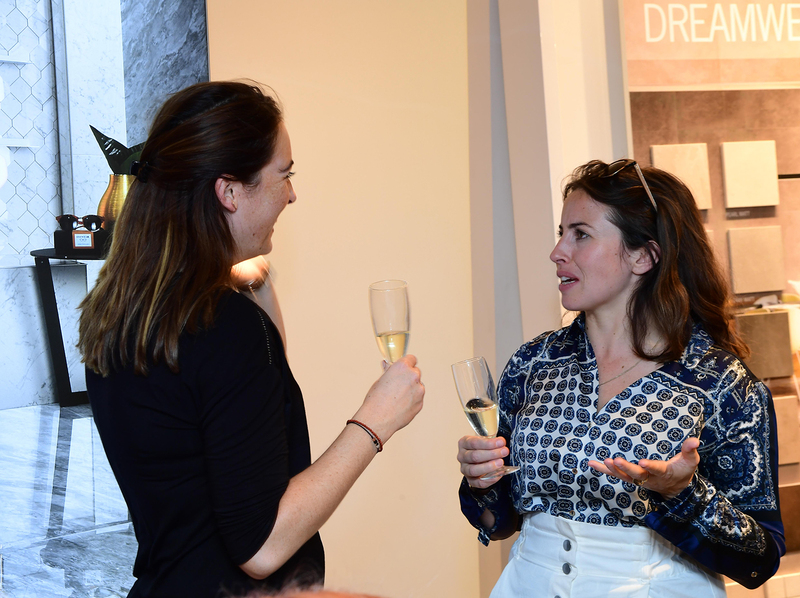 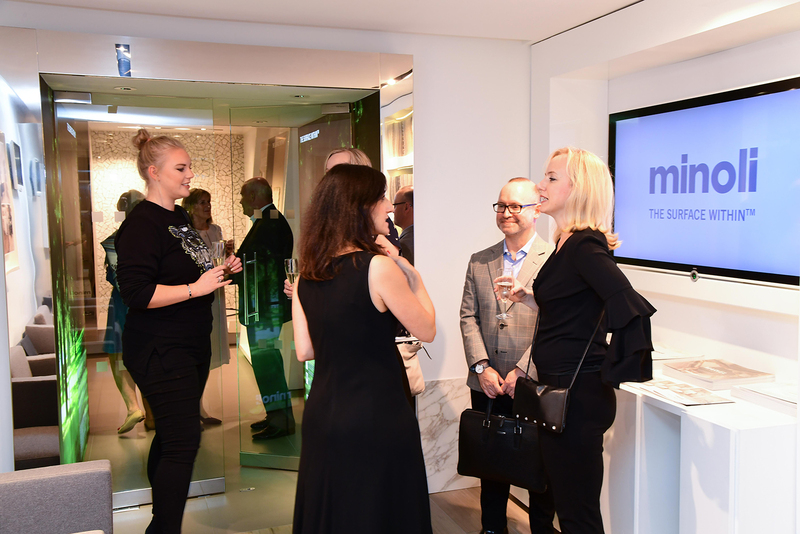 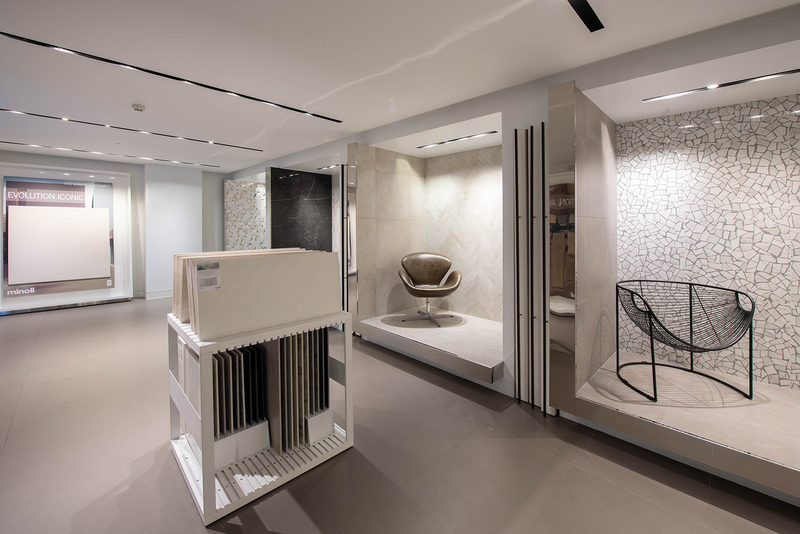 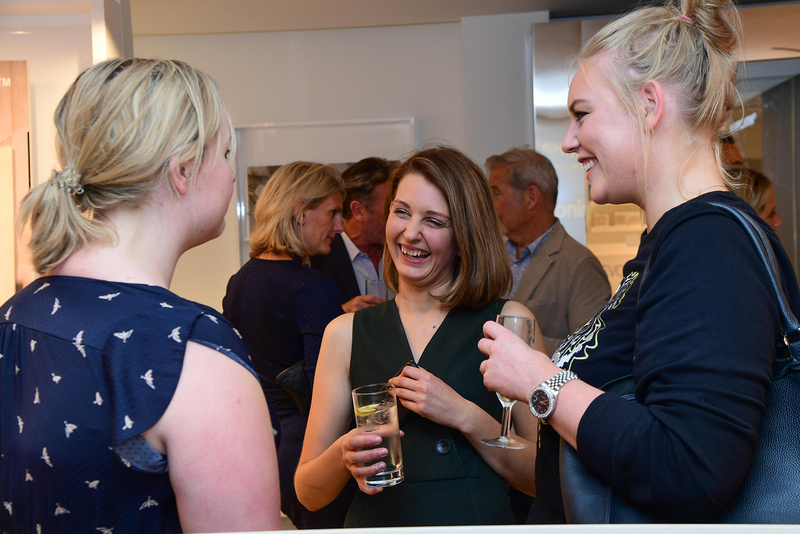 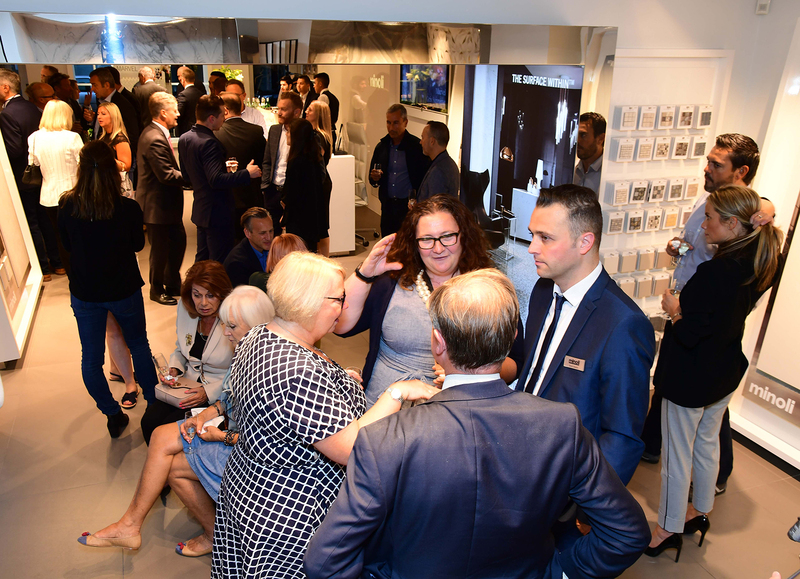 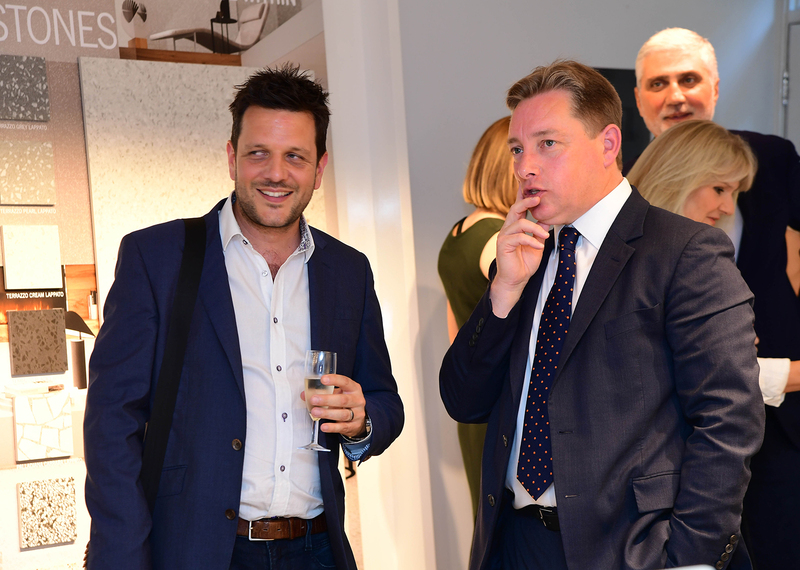 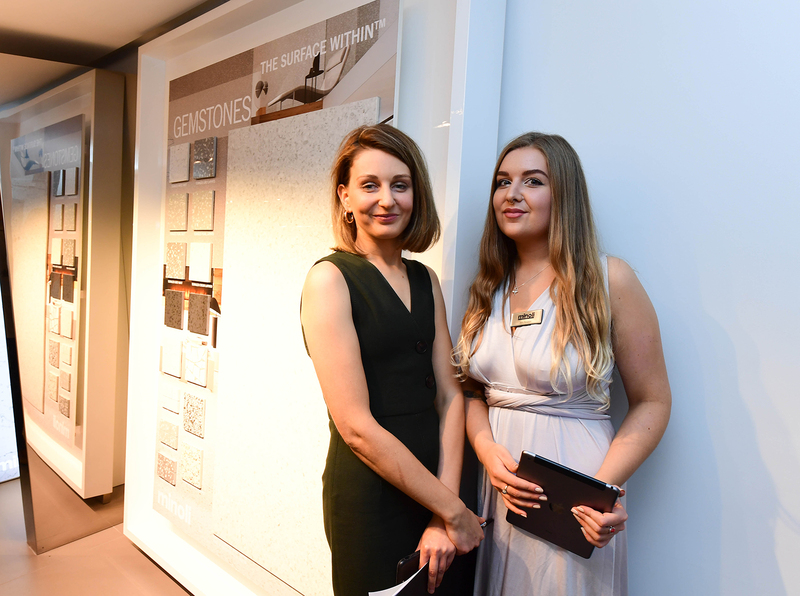 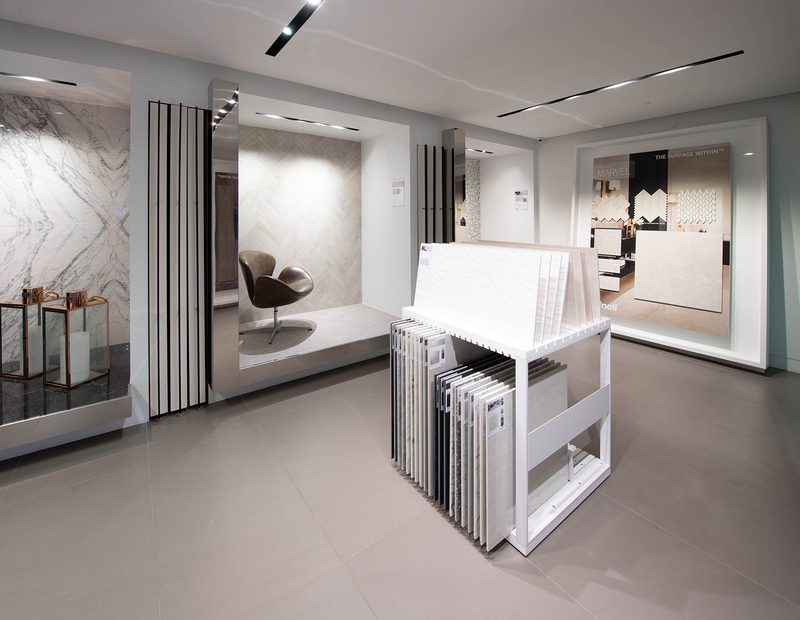 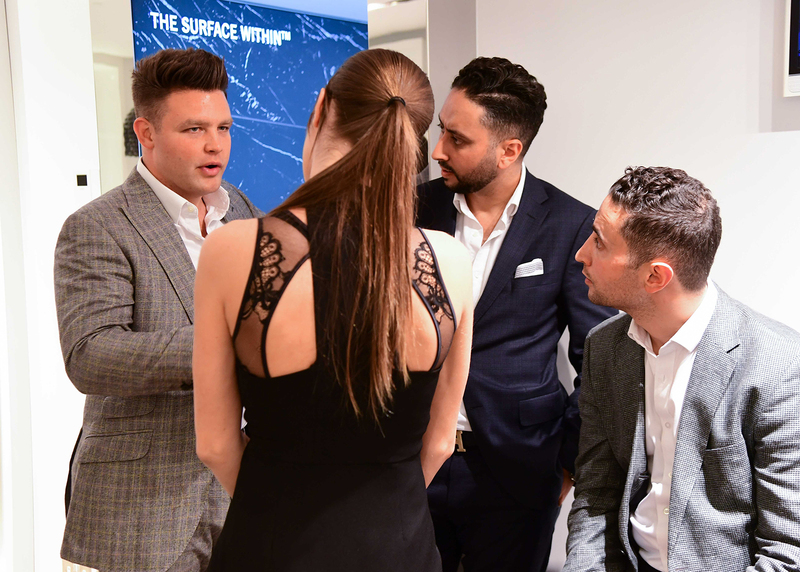 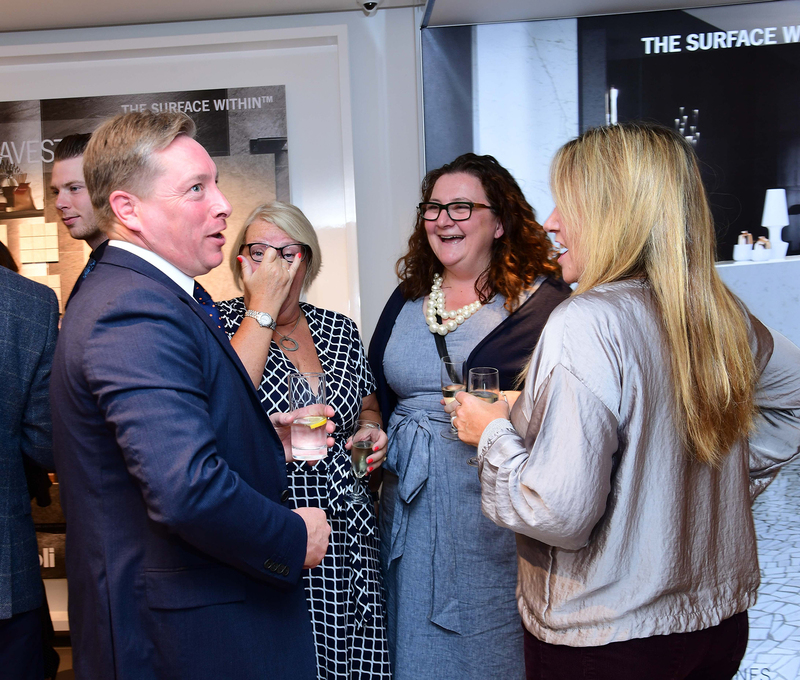 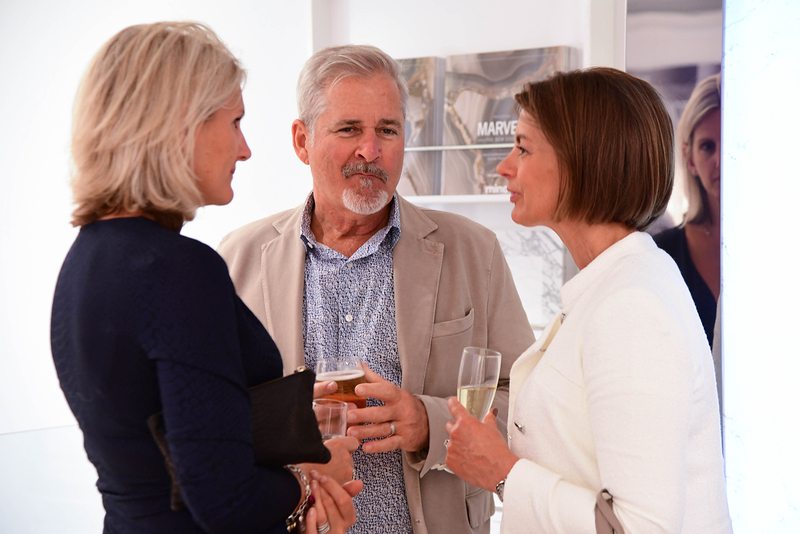 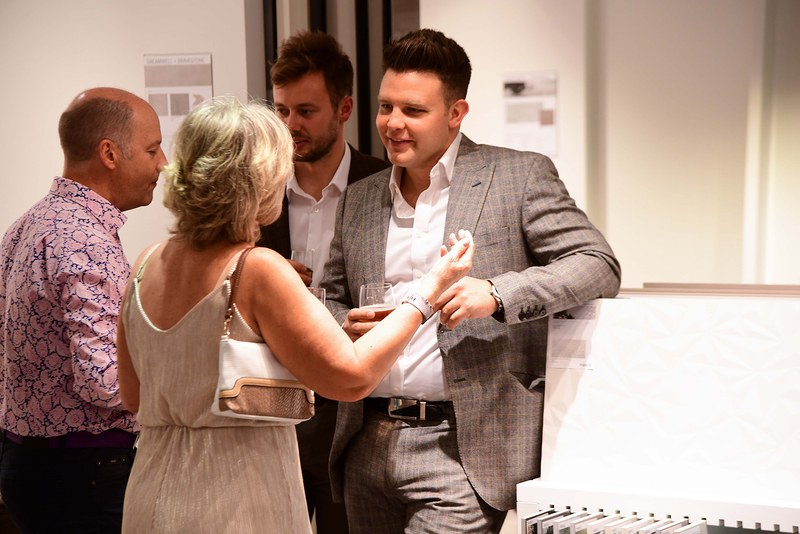 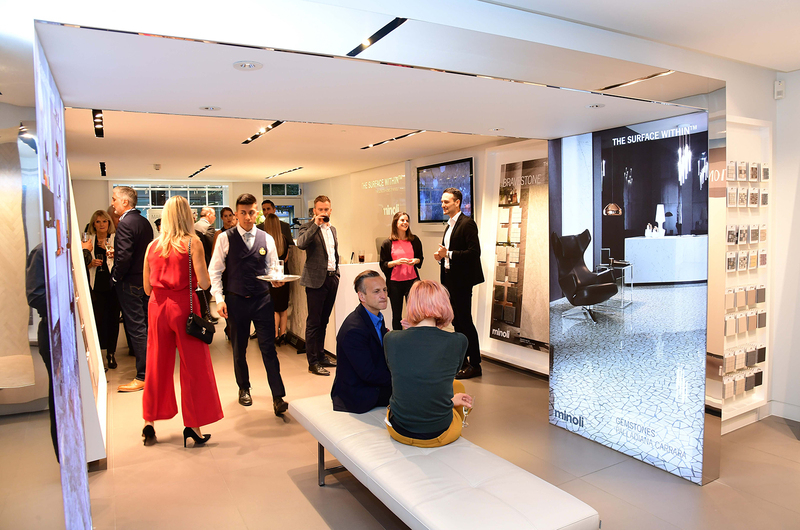 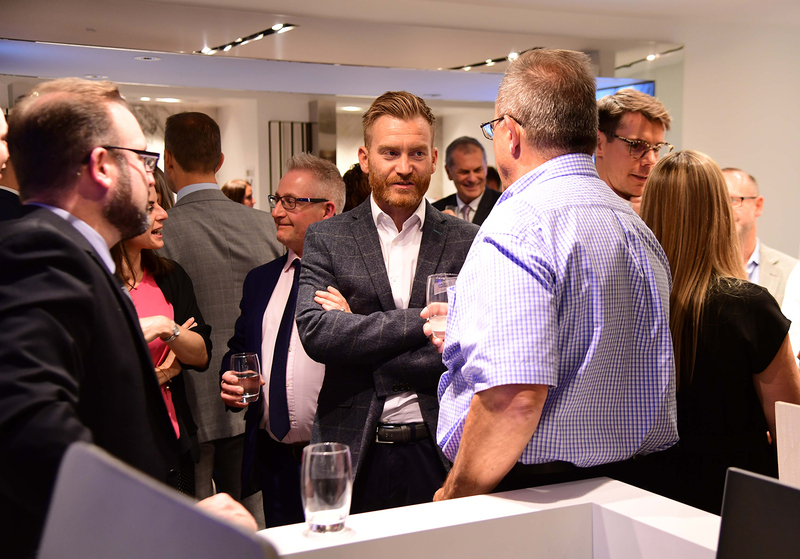 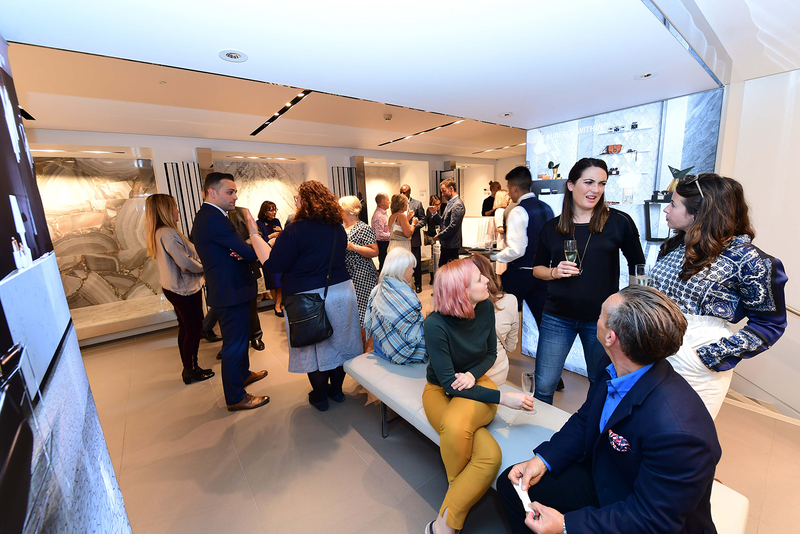 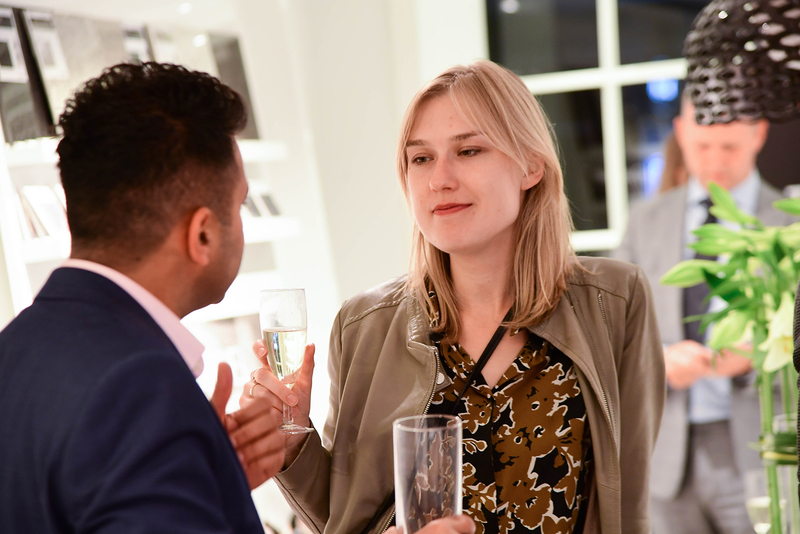 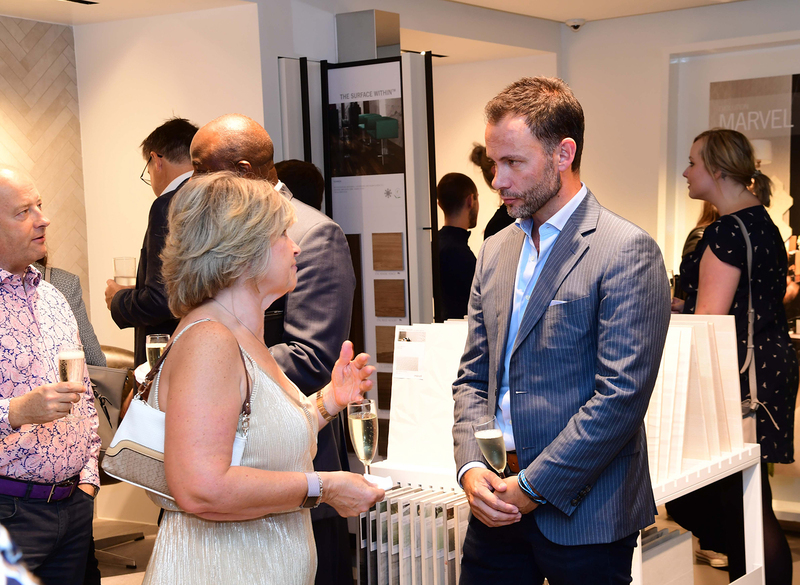 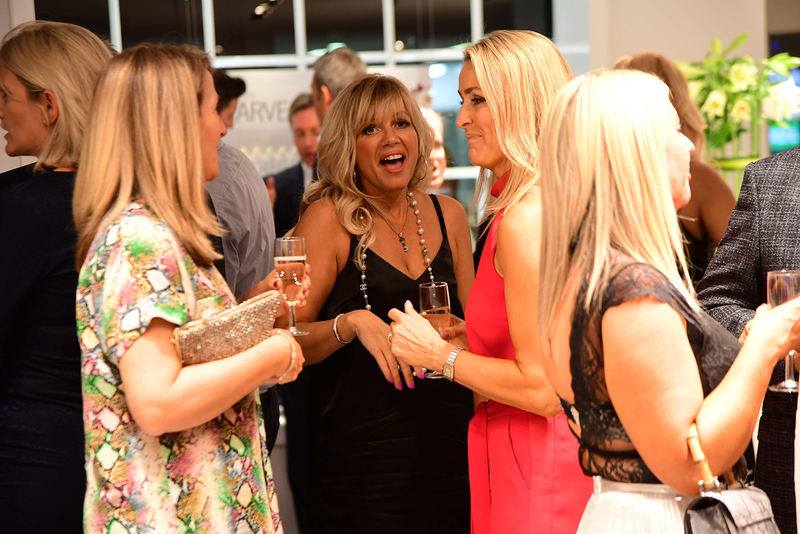 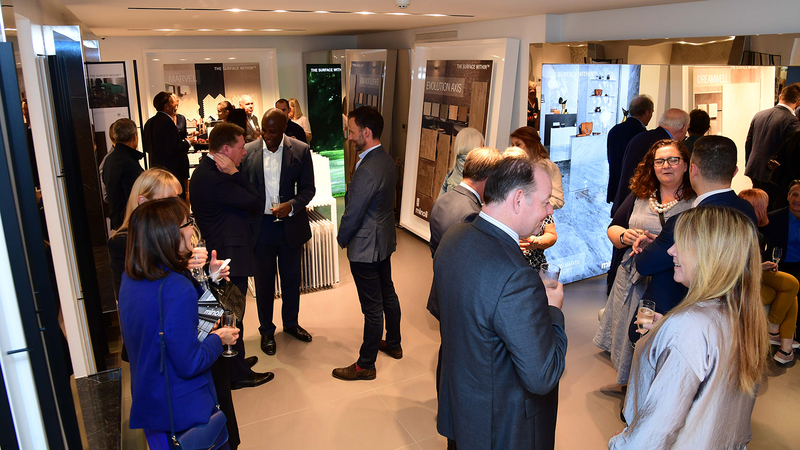 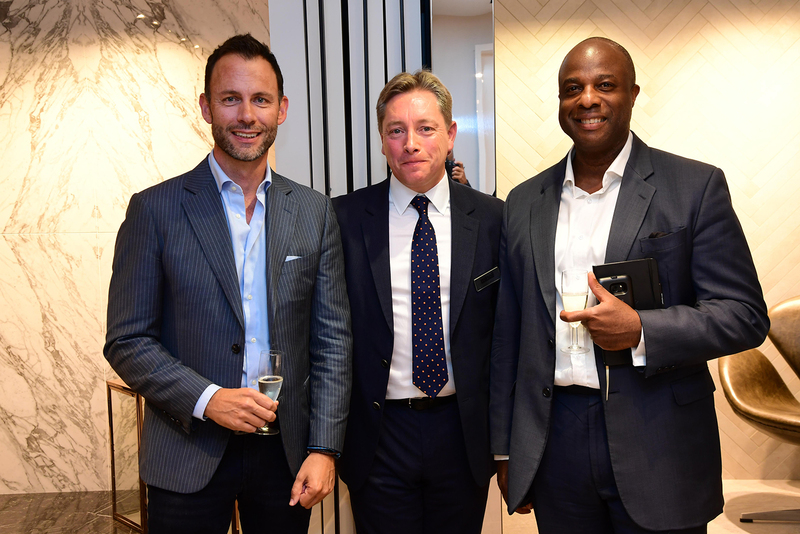 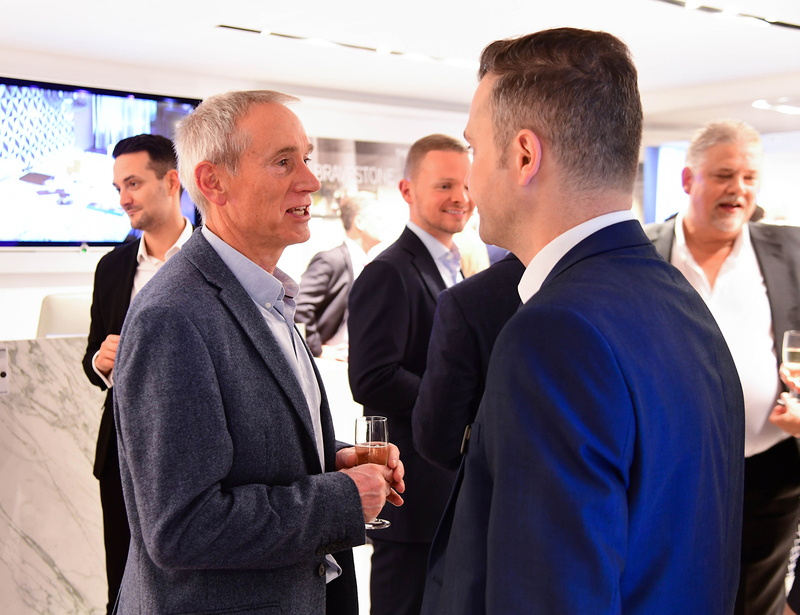 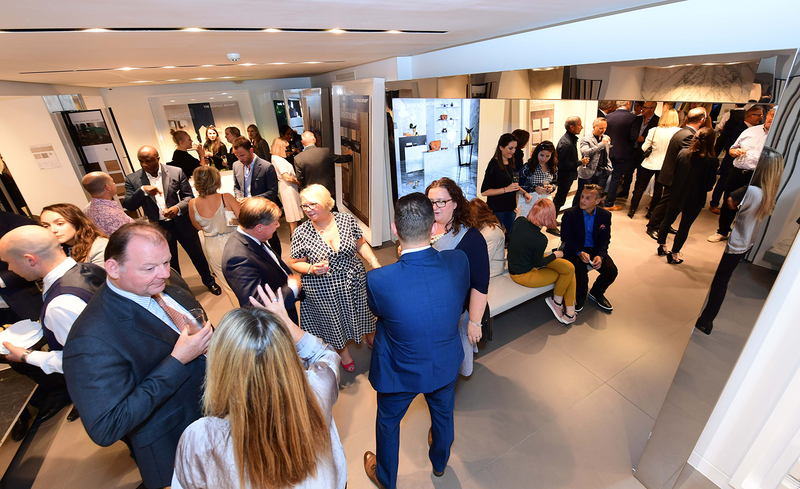 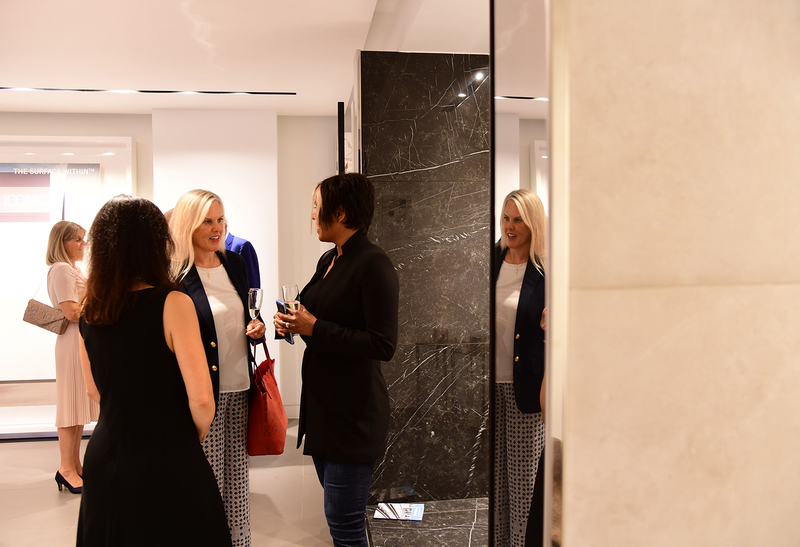 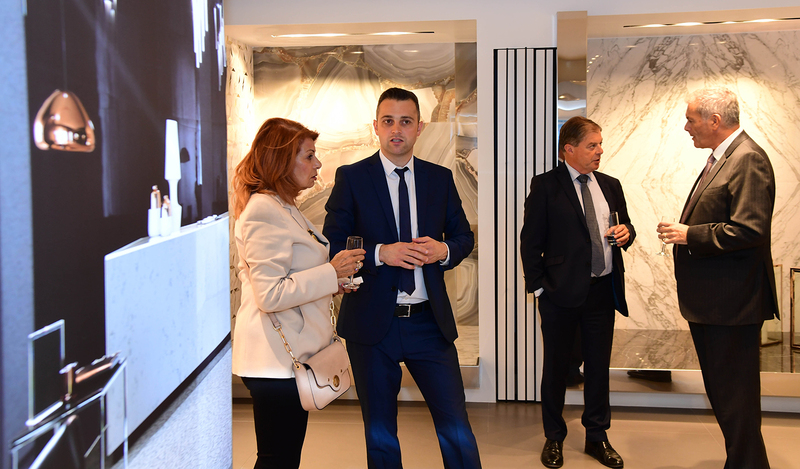 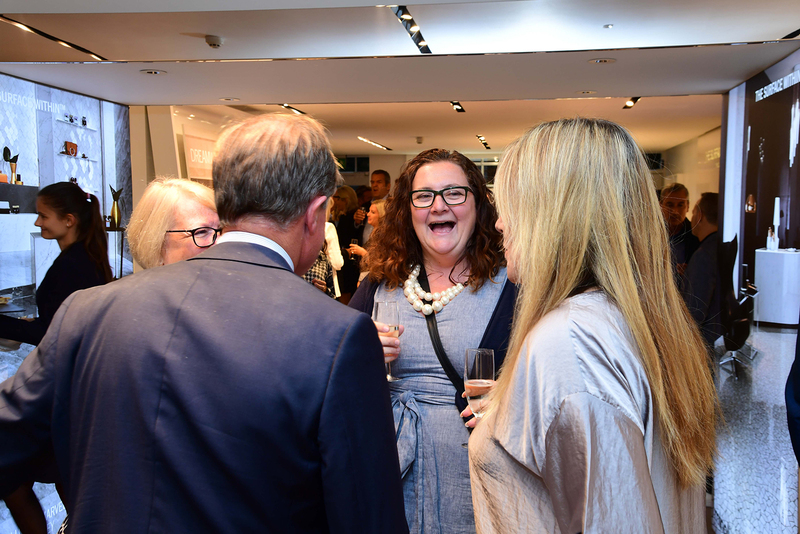 On Thursday September 13th over 100 guests joined the Minoli team to celebrate the 5th anniversary of the opening of The Surface Within – Minoli London. 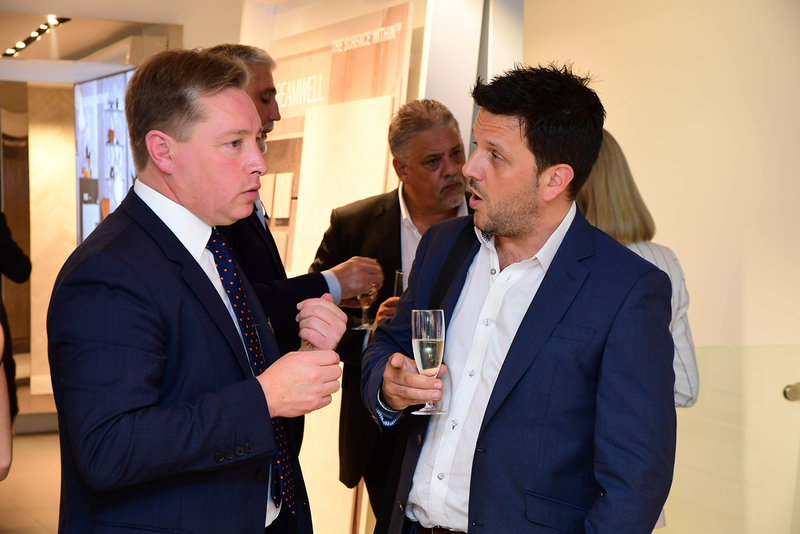 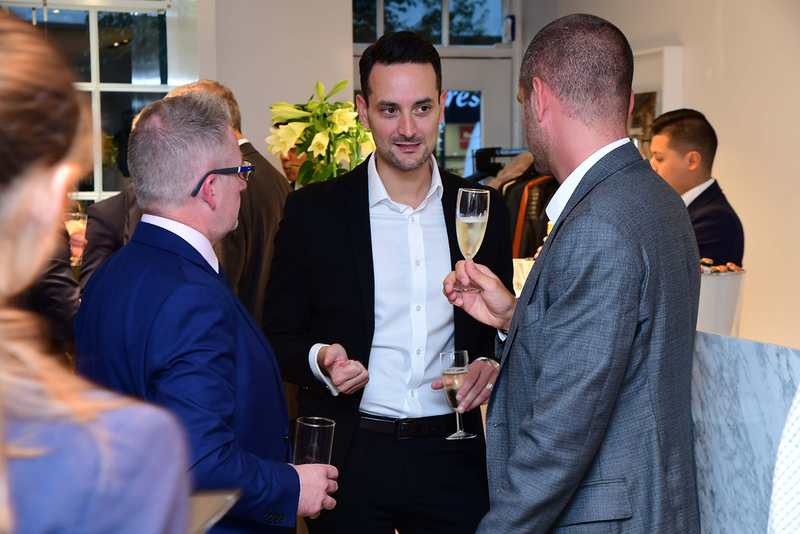 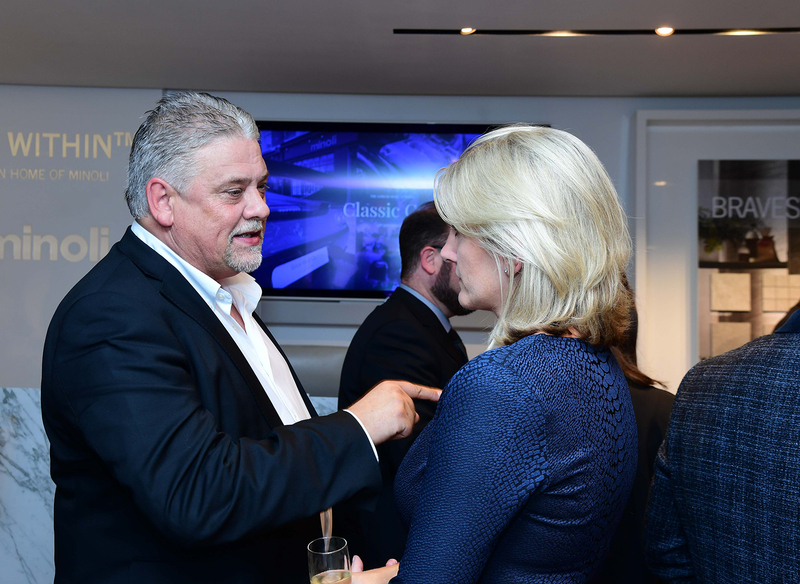 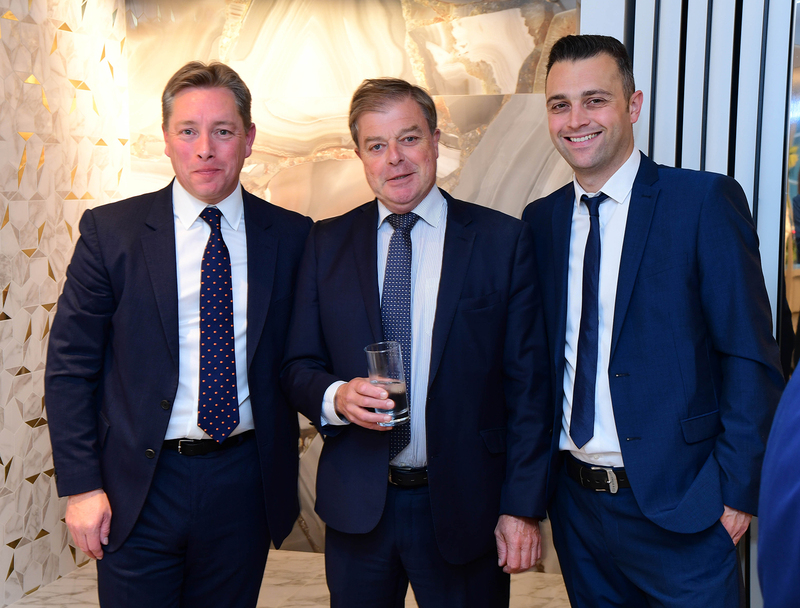 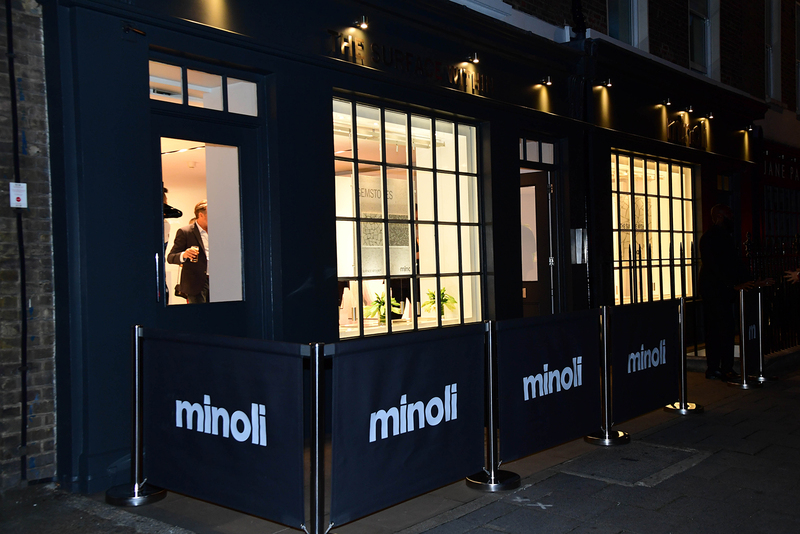 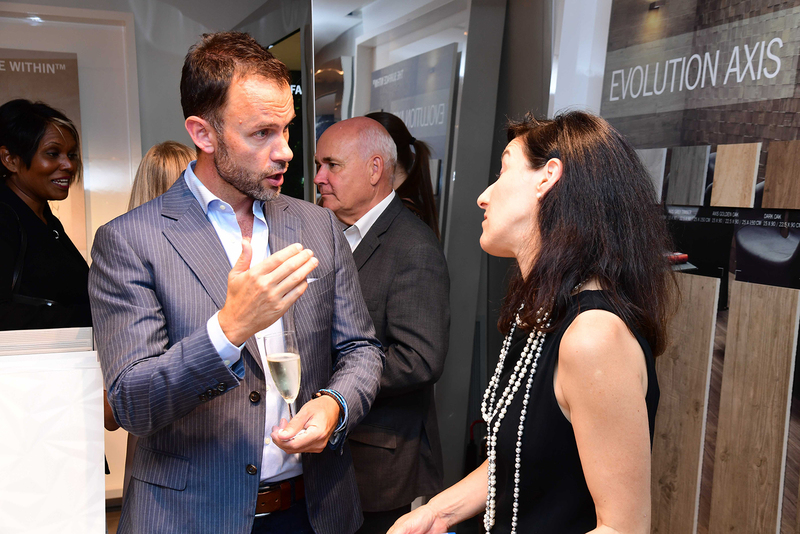 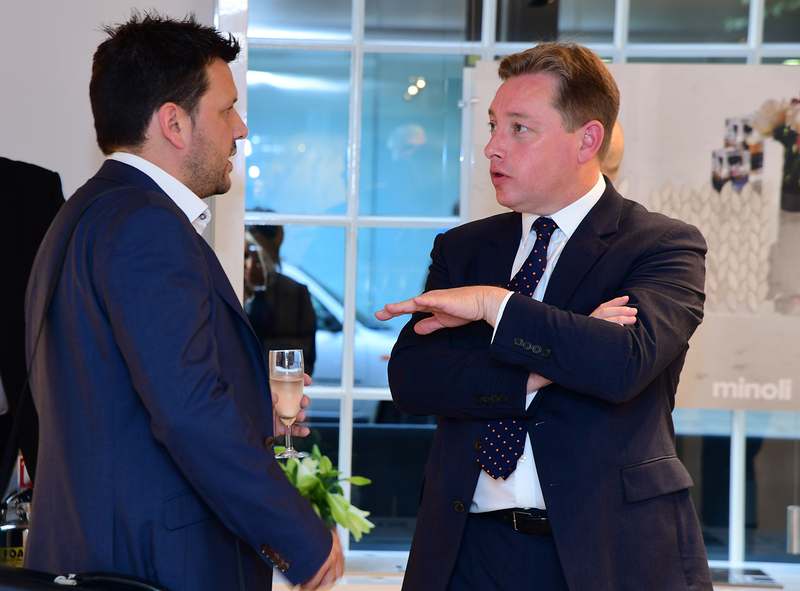 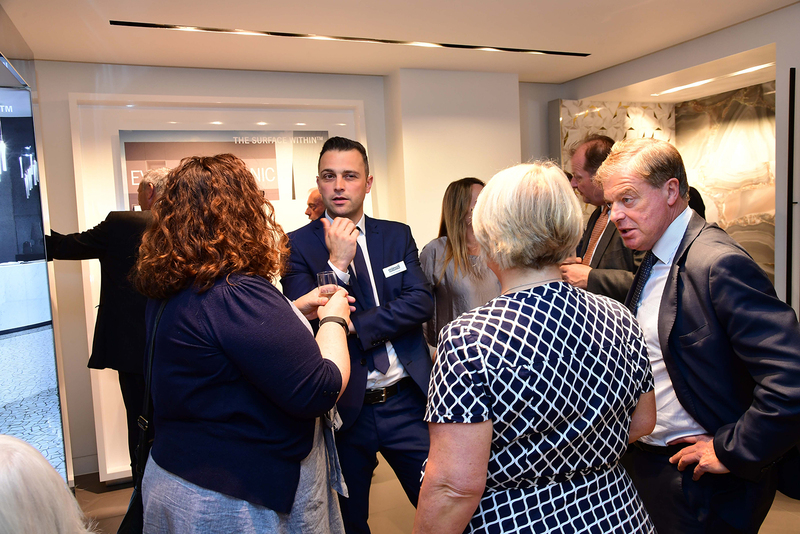 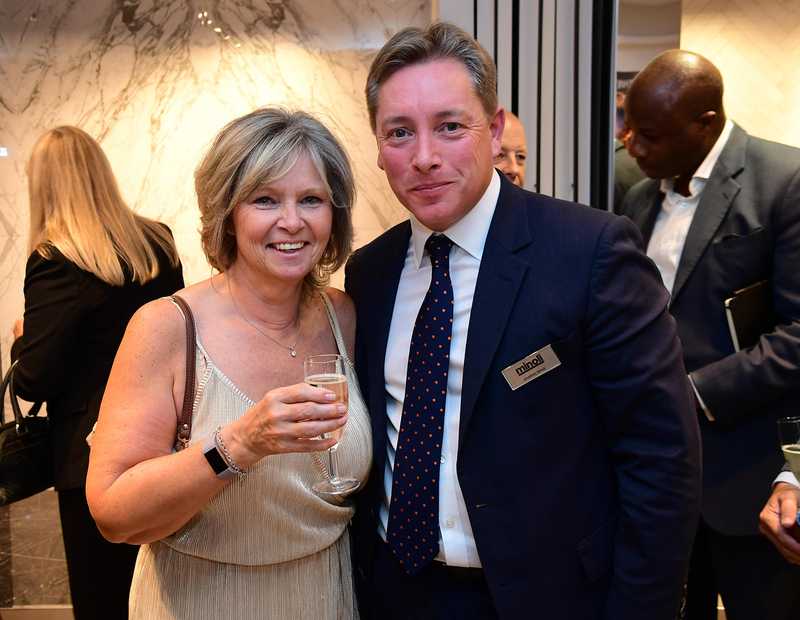 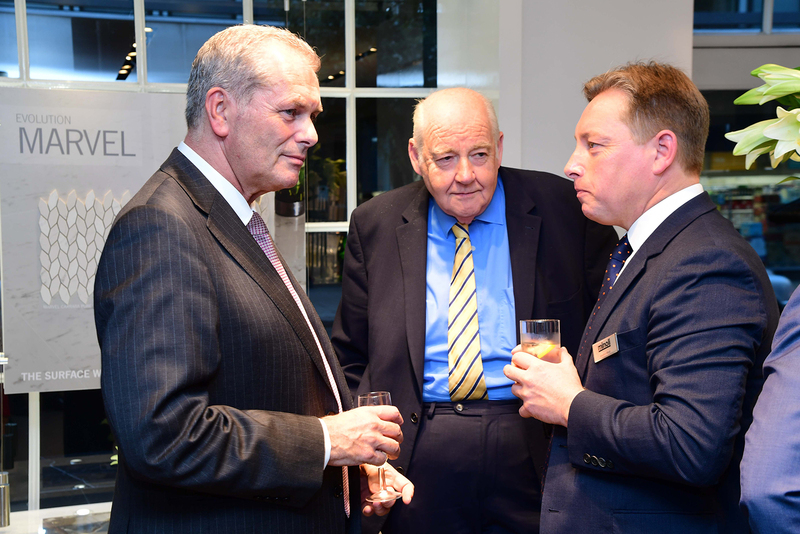 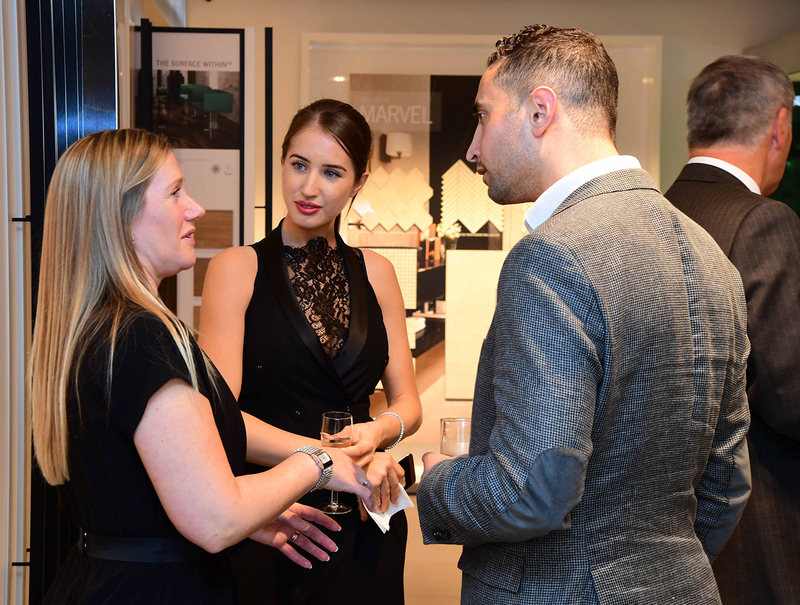 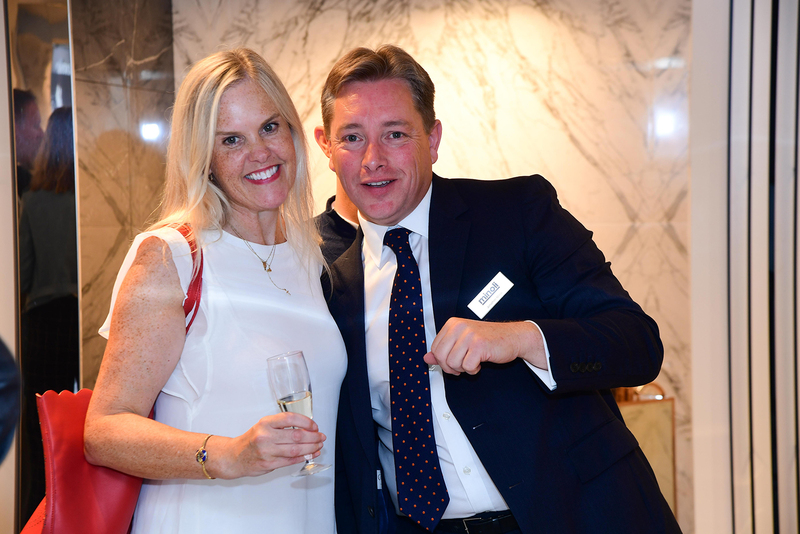 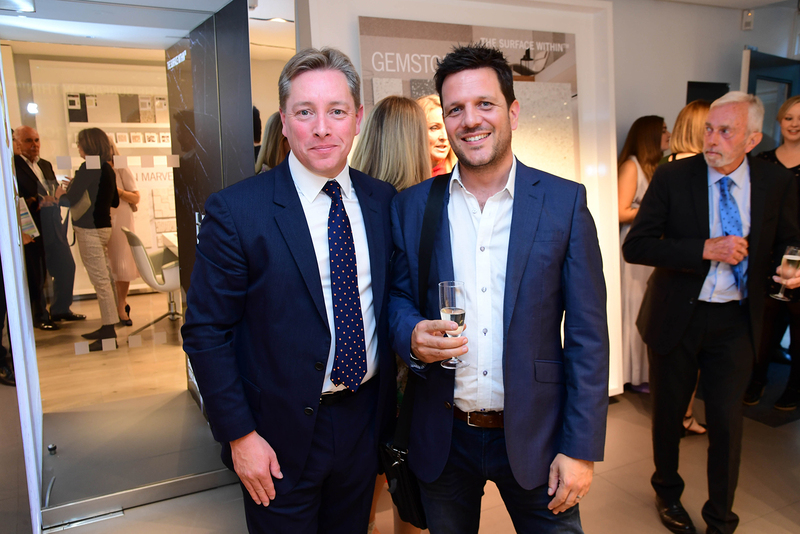 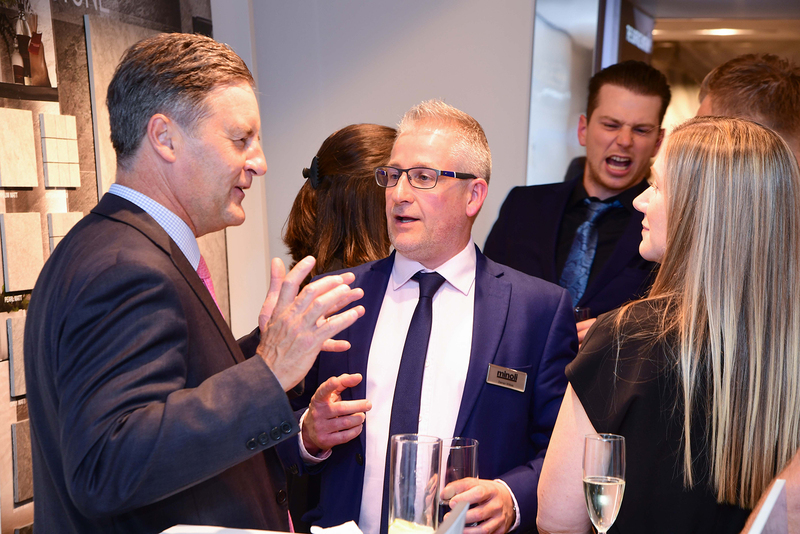 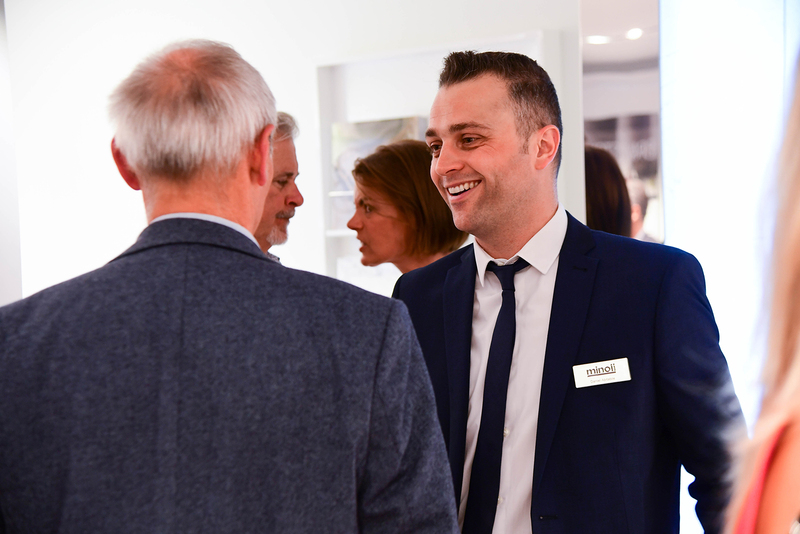 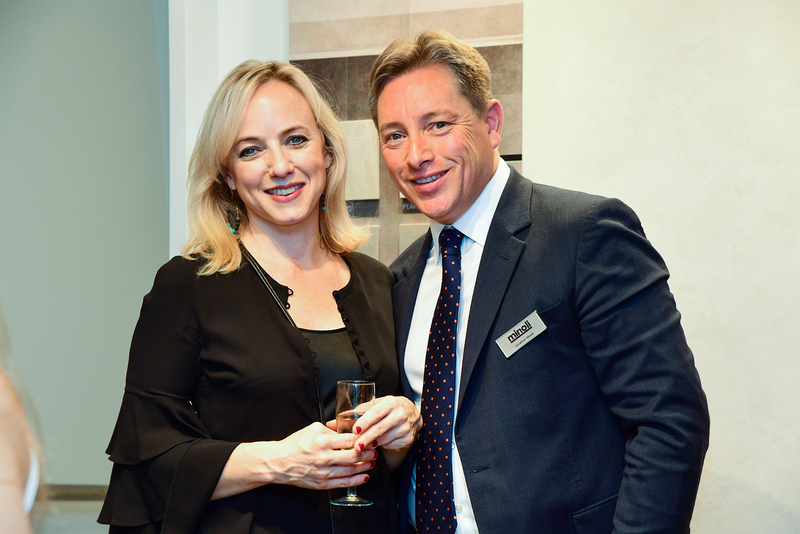 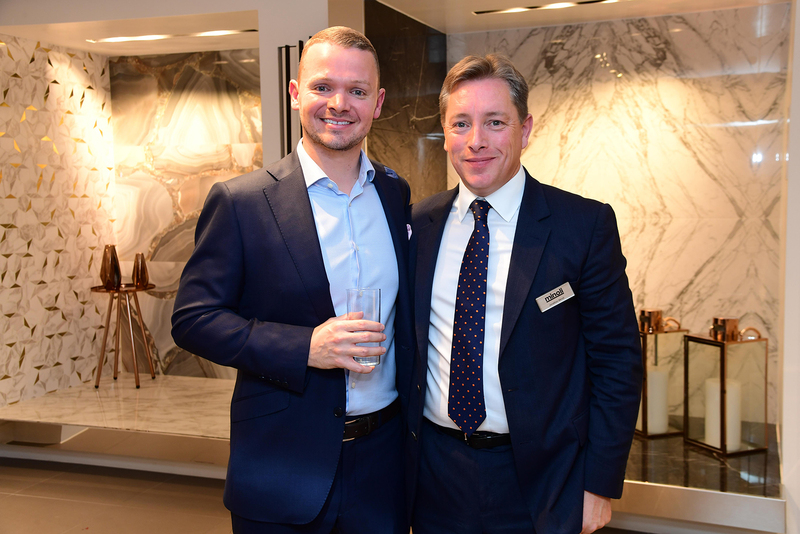 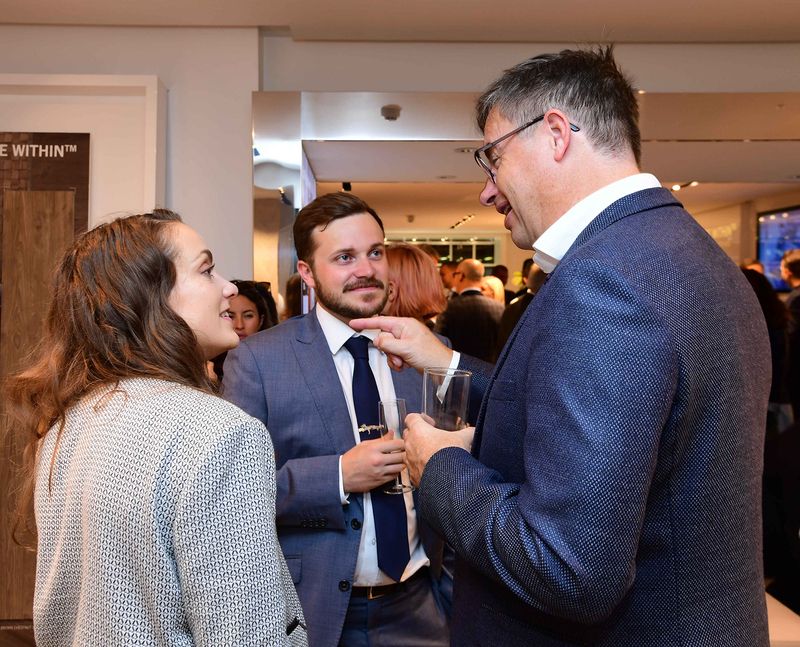 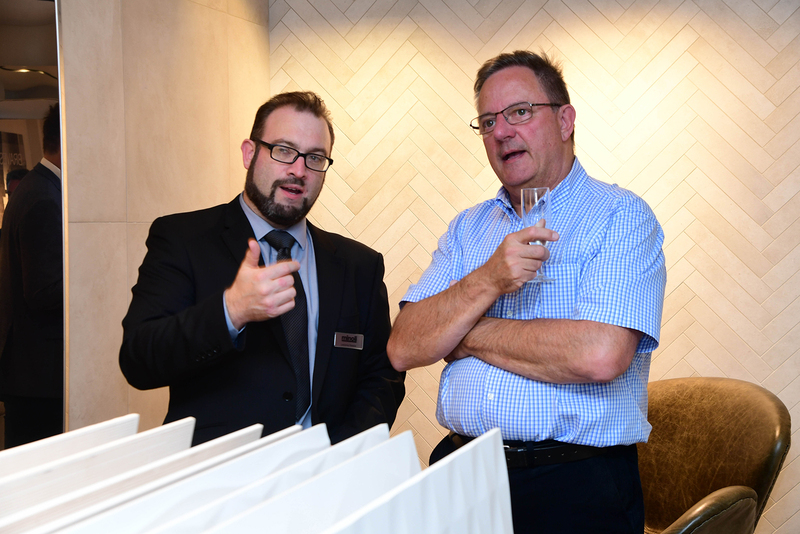 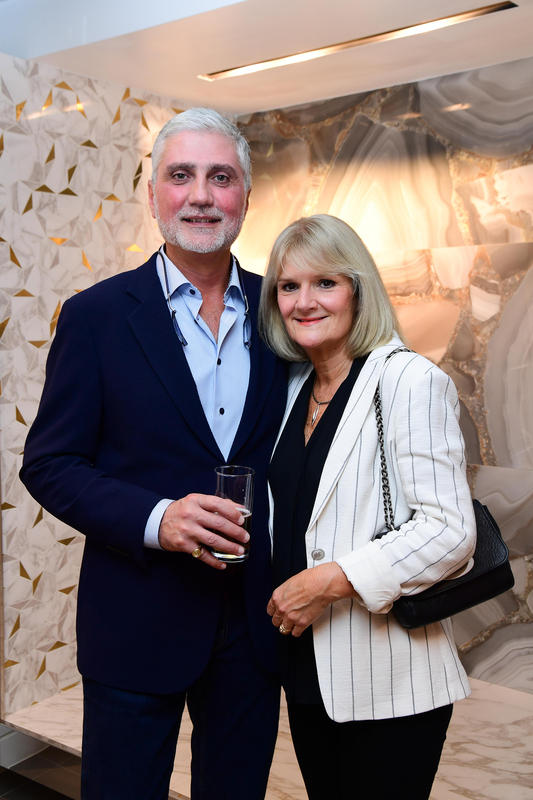 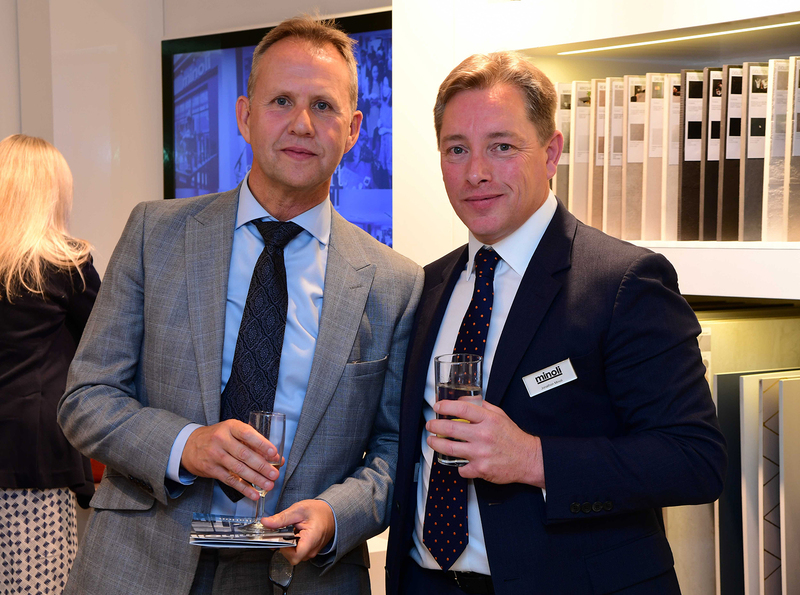 Jonathon Minoli, Managing Director of Minoli “ We were truly delighted to welcome so many of our clients to George Street on Thursday evening to mark the 5th anniversary of the opening of Minoli London. 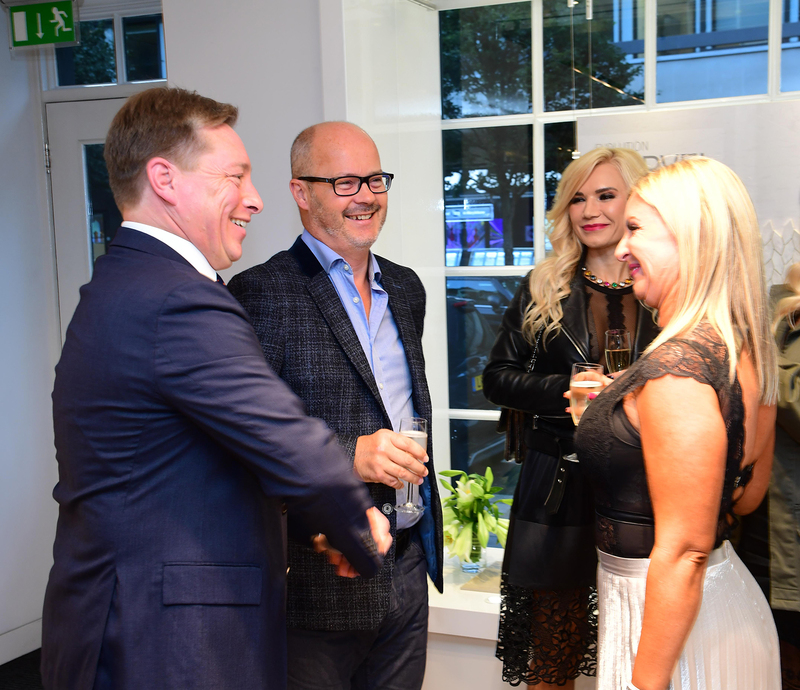 It has been such a pleasure to have the wonderful facility in the heart of W1 and we are looking forward to the next five years”. 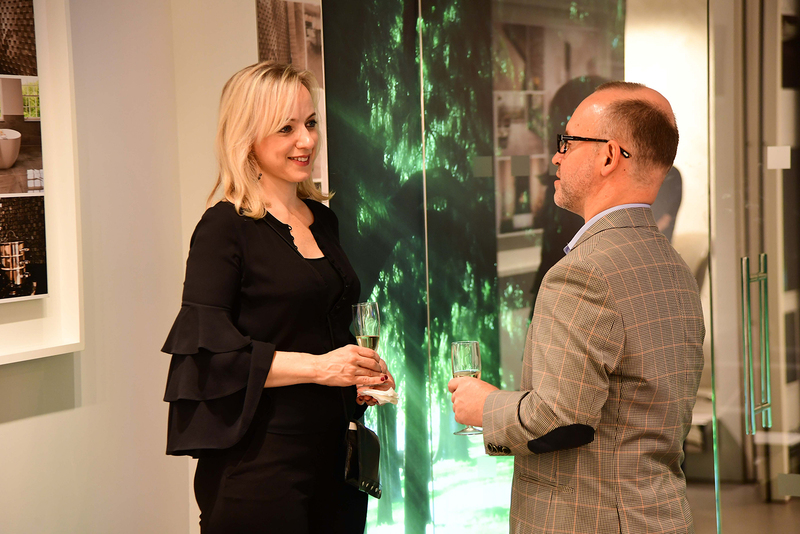 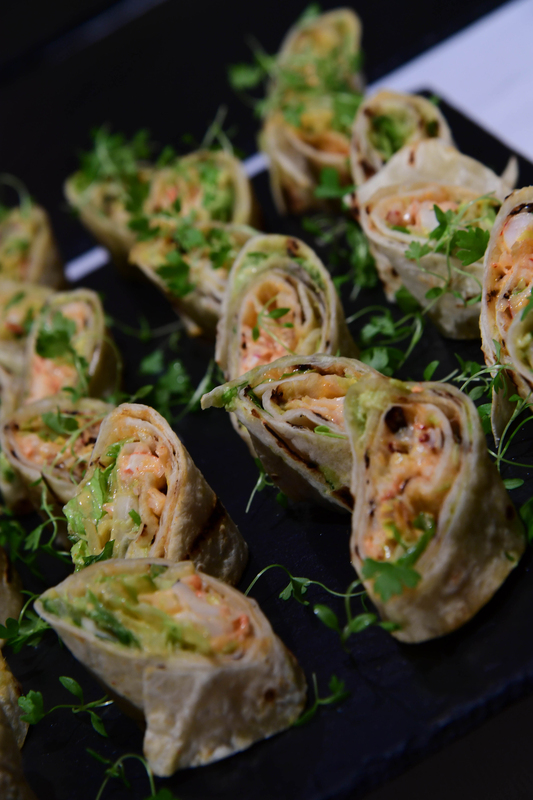 Guests on the night enjoyed a fabulous selection of wines by Santome and canapés by award winning chef Sophie Michell of Home House. 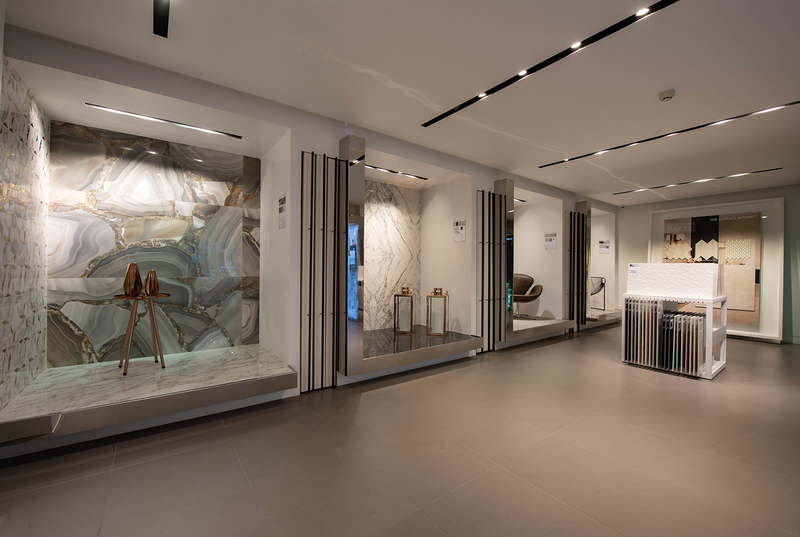 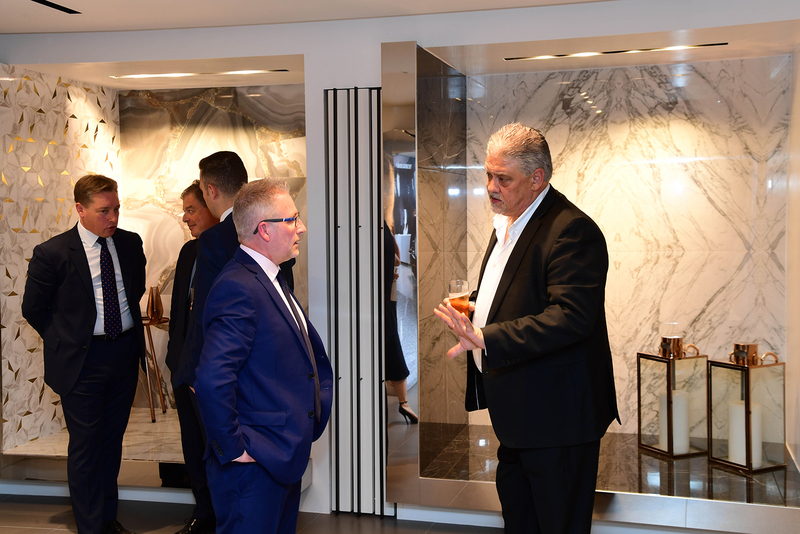 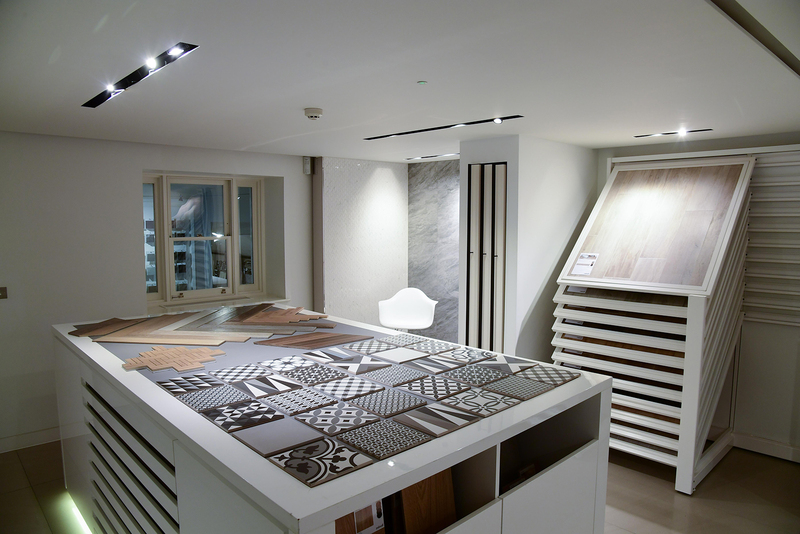 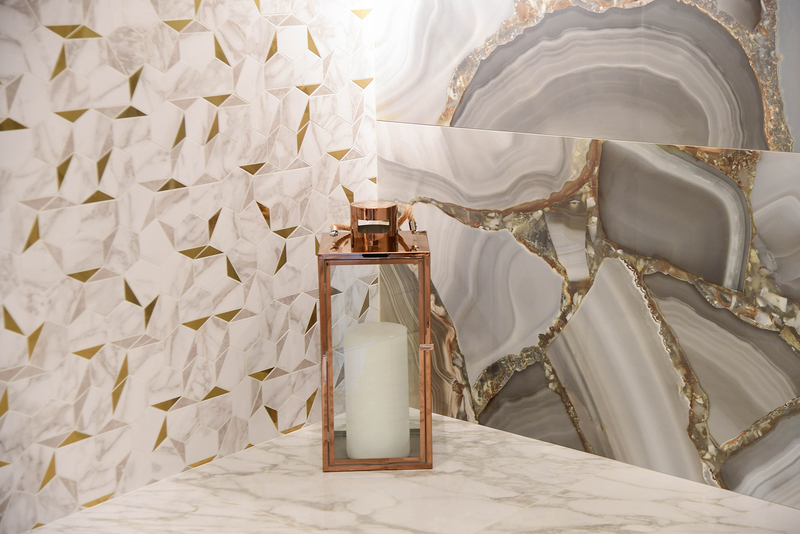 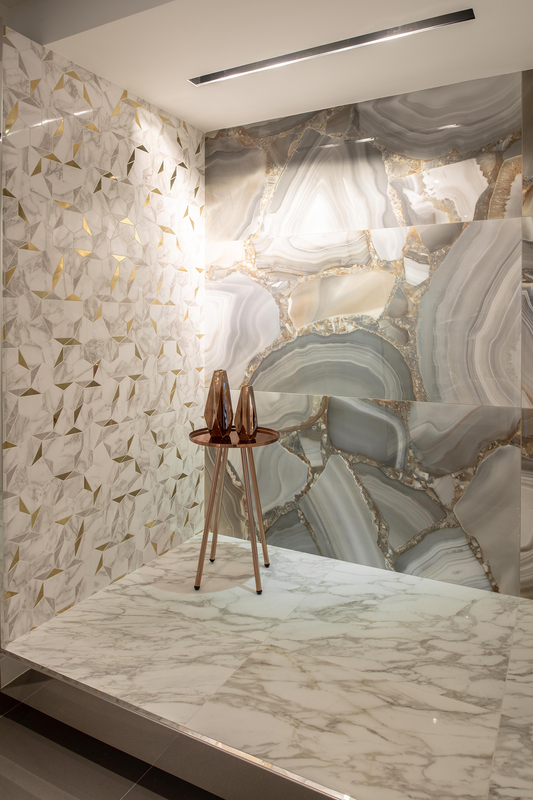 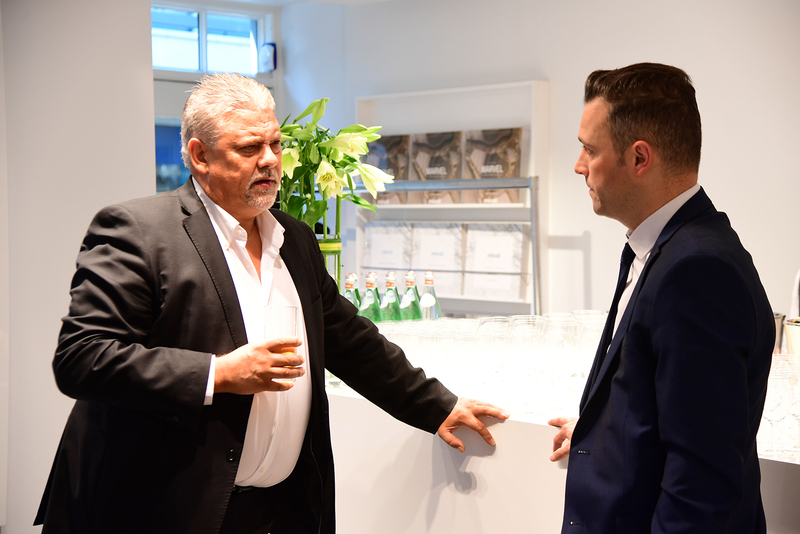 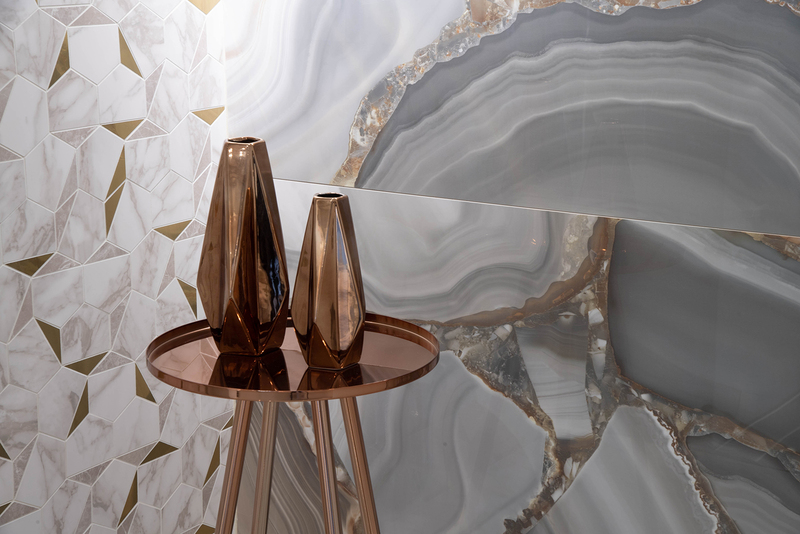 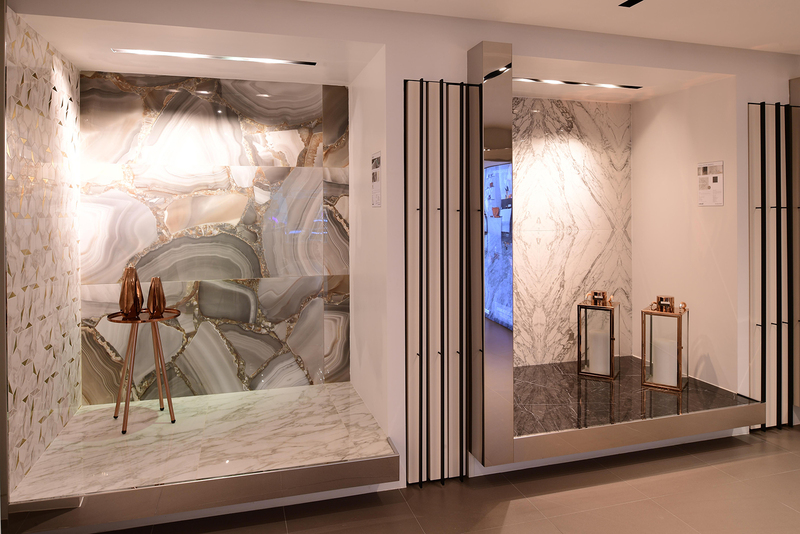 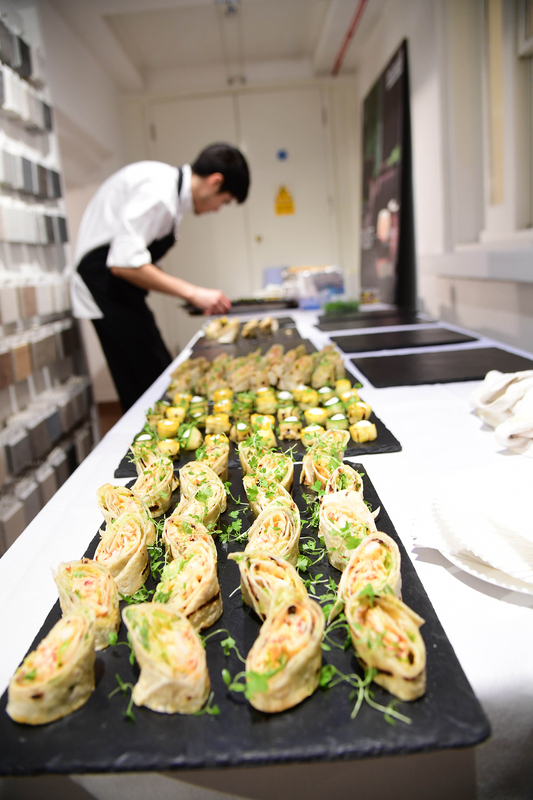 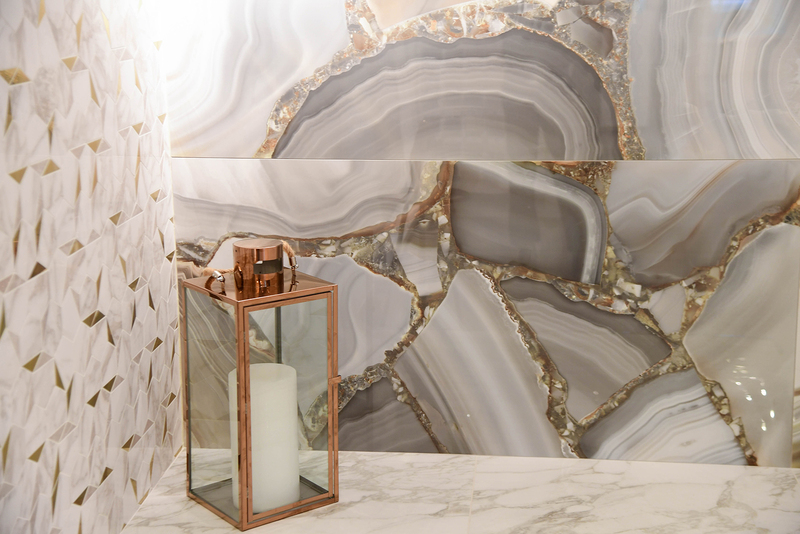 The very latest ranges were displayed including a stunning new showroom setting of the Minoli Marvel Edge – Agata Azul, which was previewed in July at the Minoli Garden Party in Portman Square. 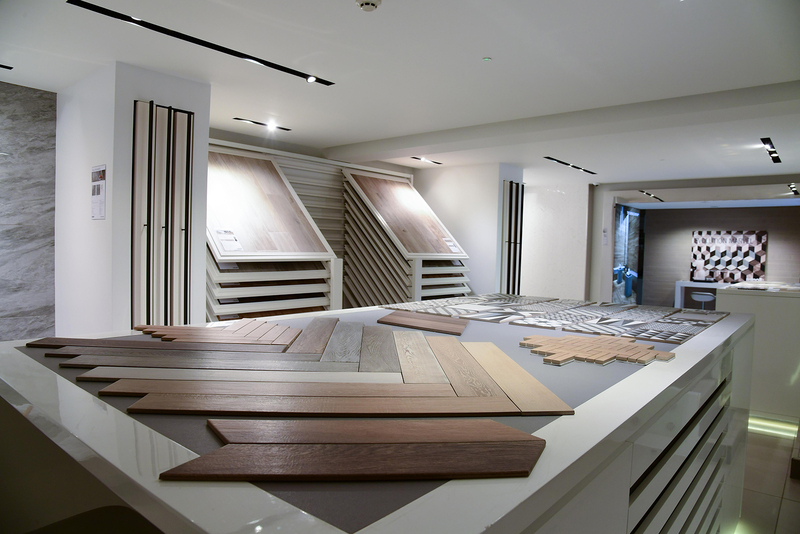 This wonderful new range now fully available.